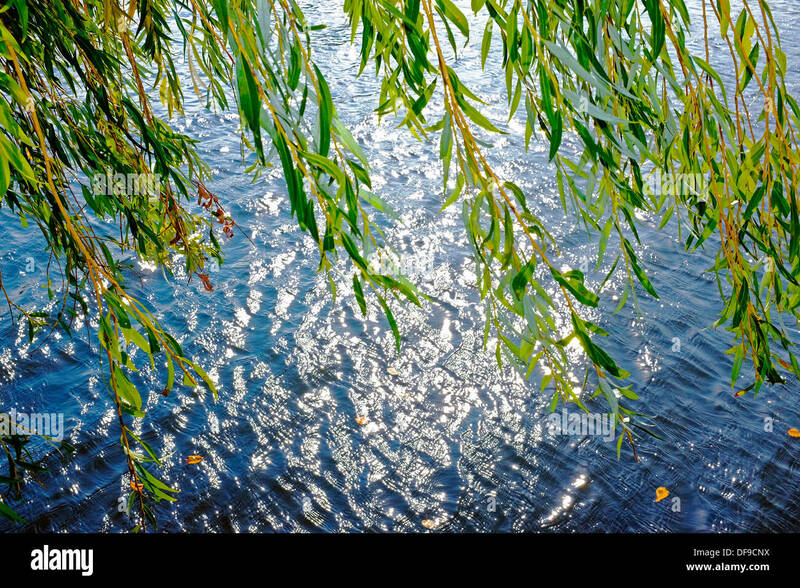 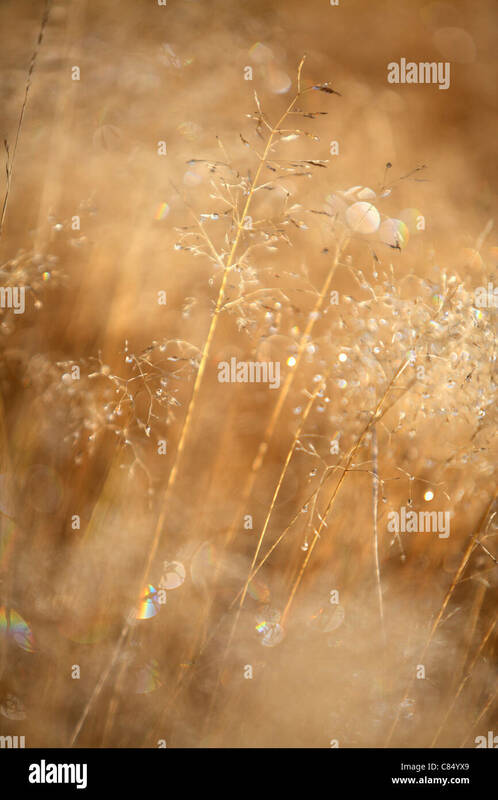 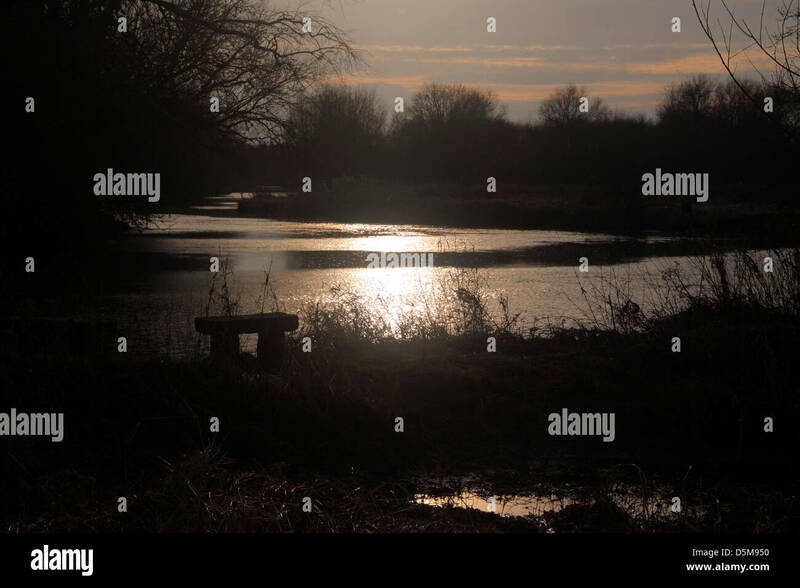 Sun glistening on water with a Willow Tree in the foreground. 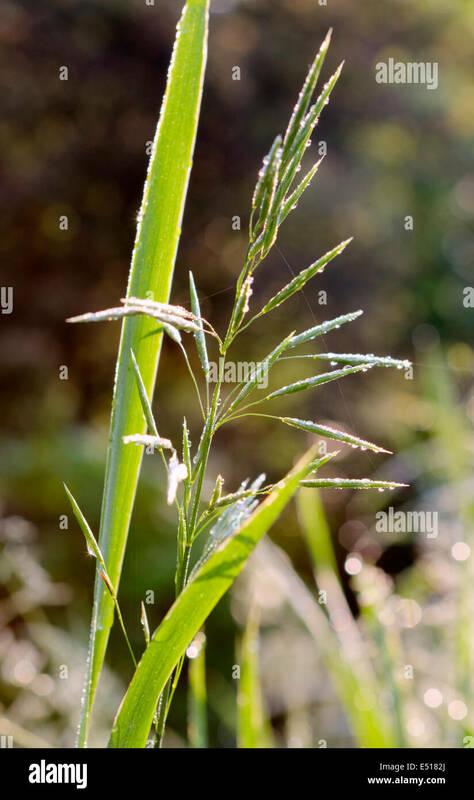 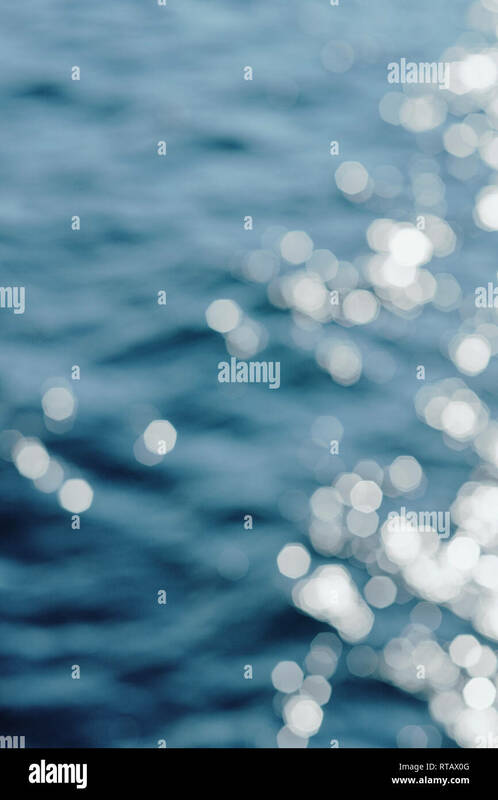 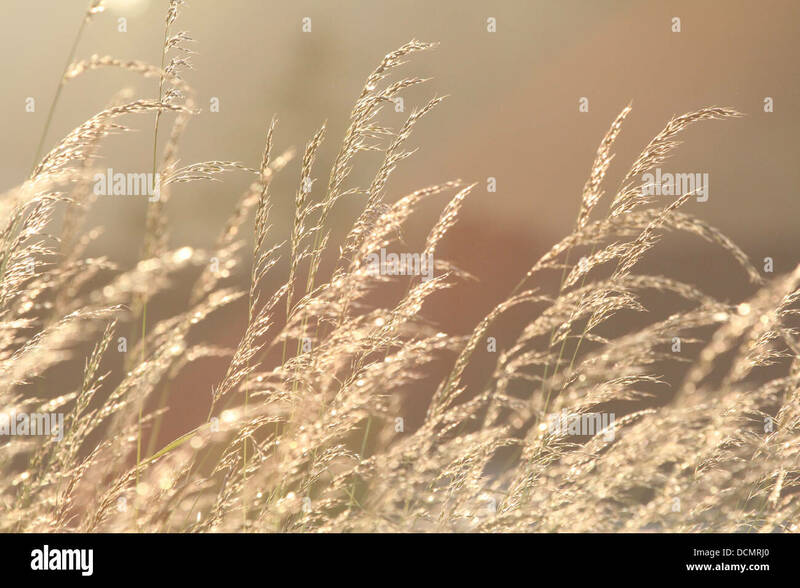 Sun Glistening on Sea - Water Background Full Frame with Thrown Focus and Highlights . 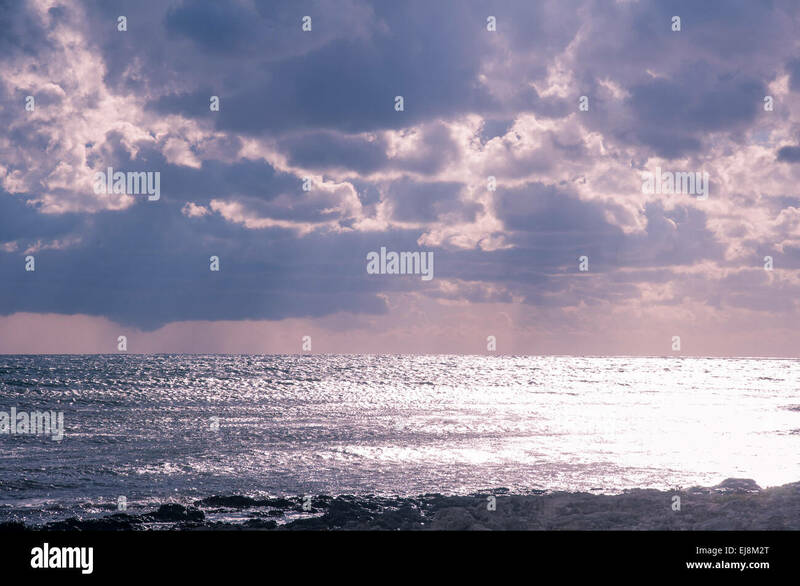 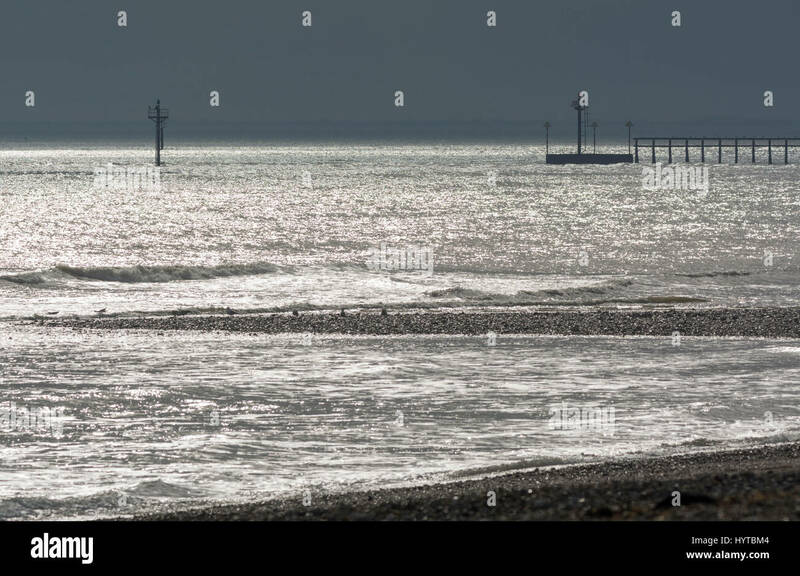 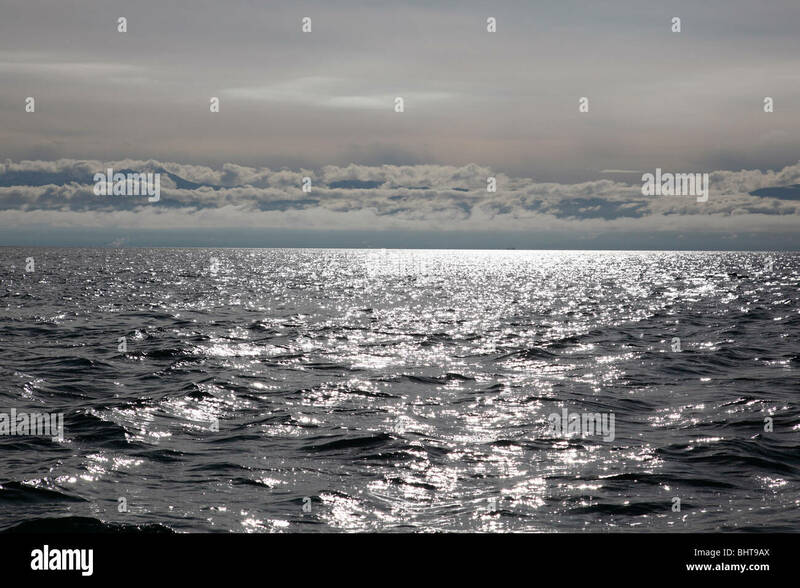 Sea glistening with reflections from the sun, looking out to dark stormy skies. 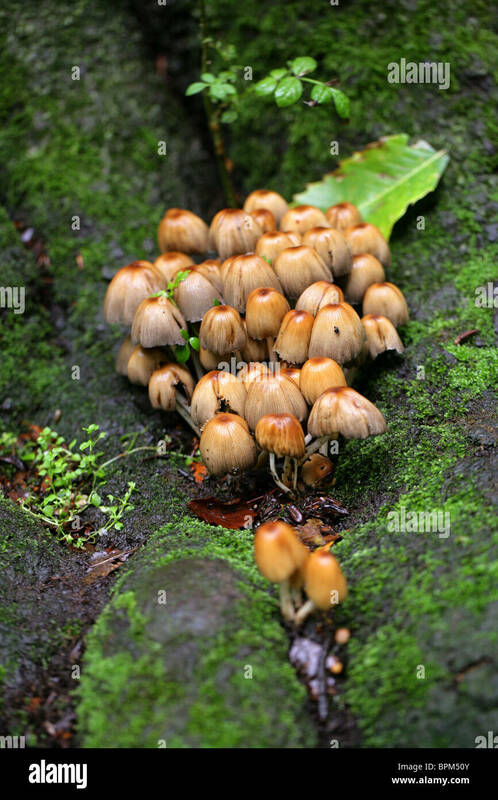 Group of coprinellus micaceus fungi or Glistening Inkcap growing on the stump of a fallen tree. 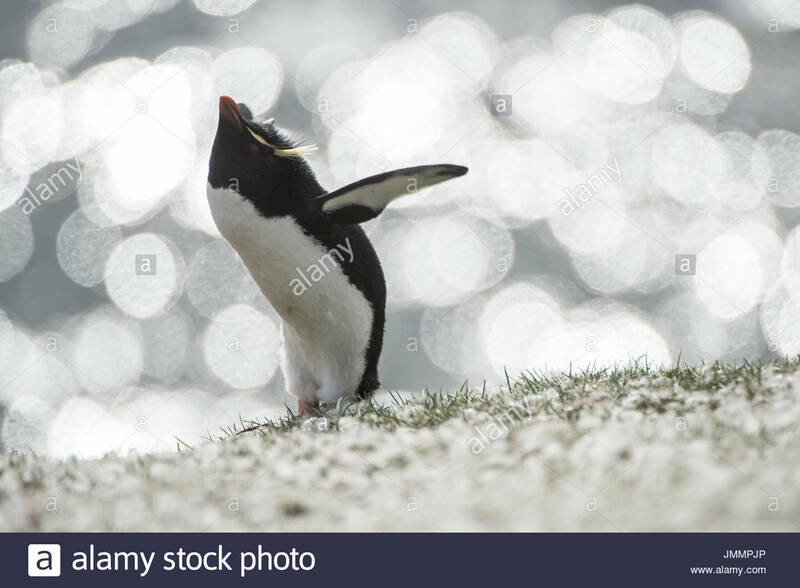 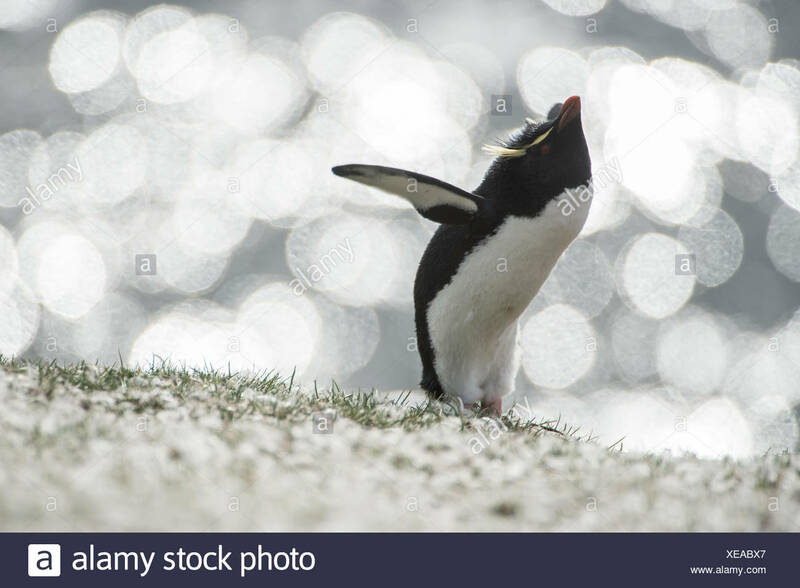 A rockhopper penguin, Eudyptes chrysocome, in front of glistening sea. 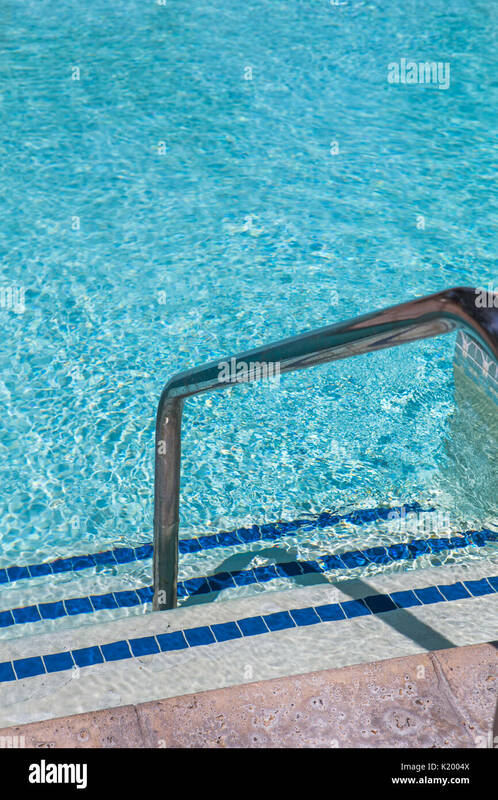 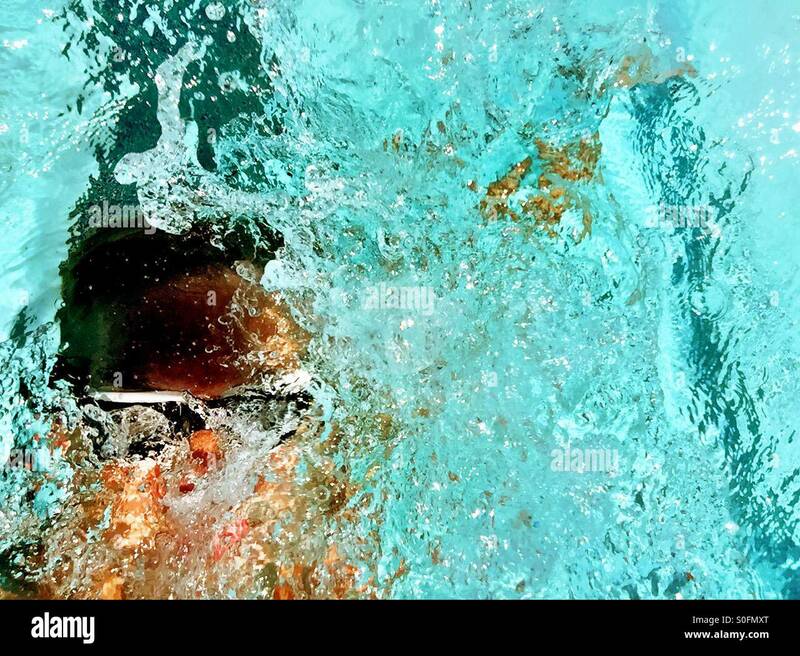 Closeup view above man swimming competition backstroke in an outdoor swimming pool. 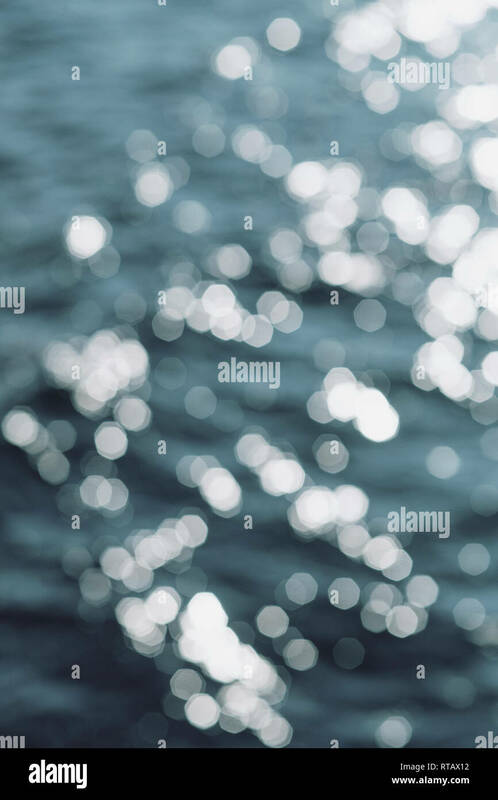 Sun glistening through wake and water splashes. 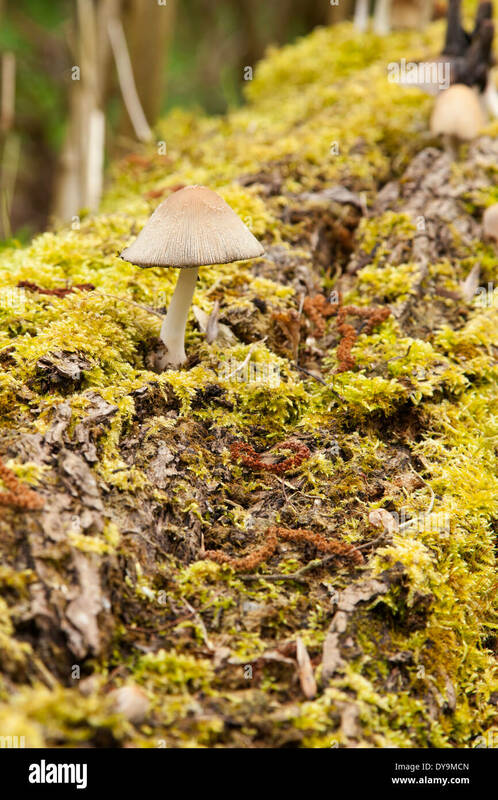 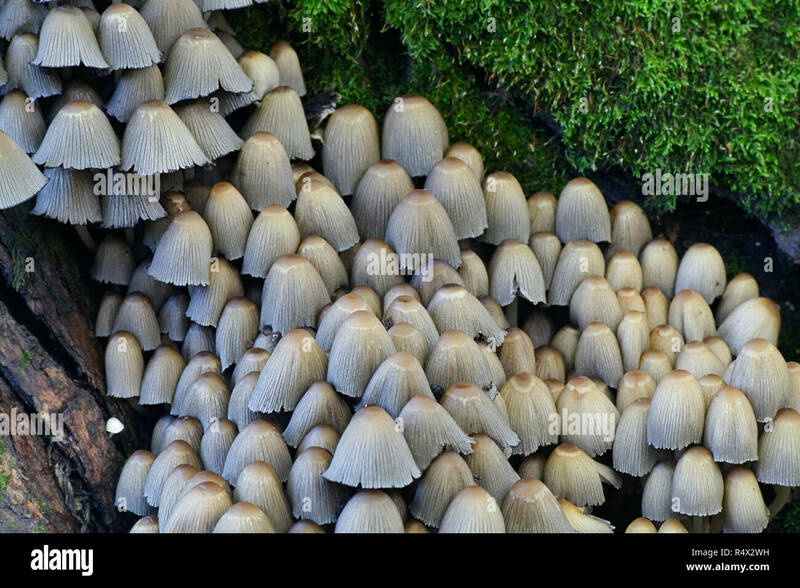 Glistening ink cap mushroom growing on a fallen log covered with moss. 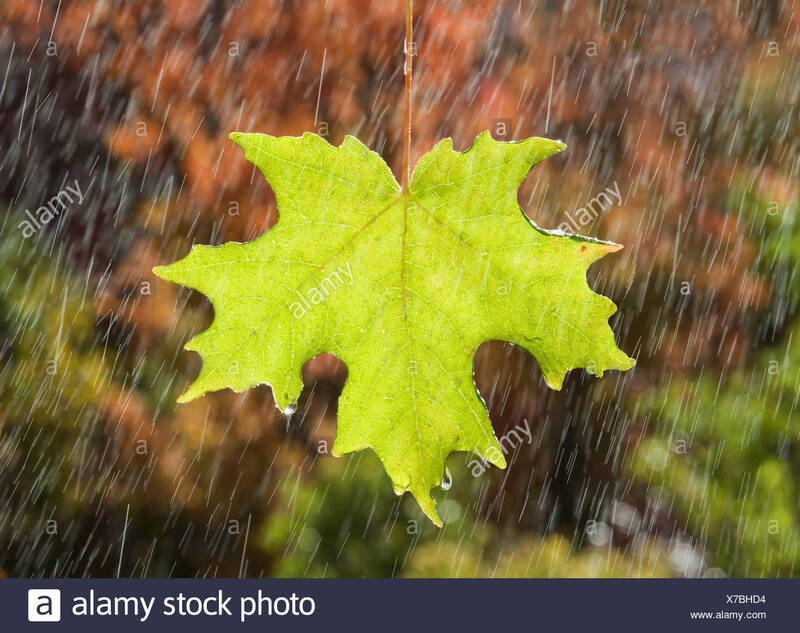 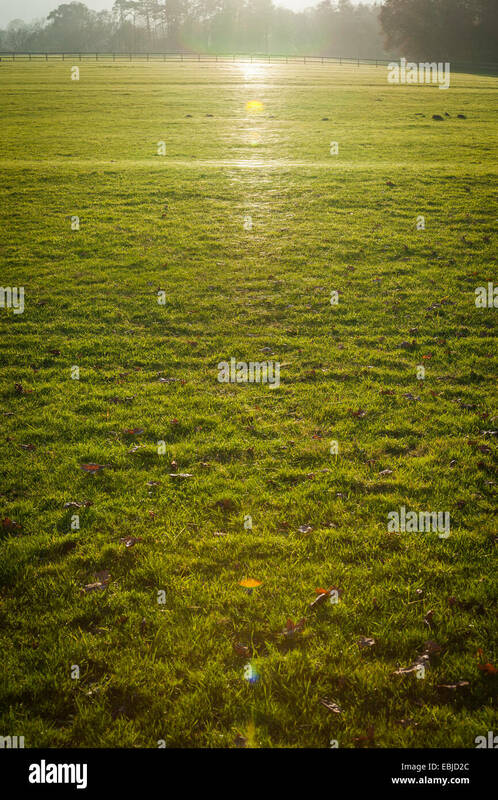 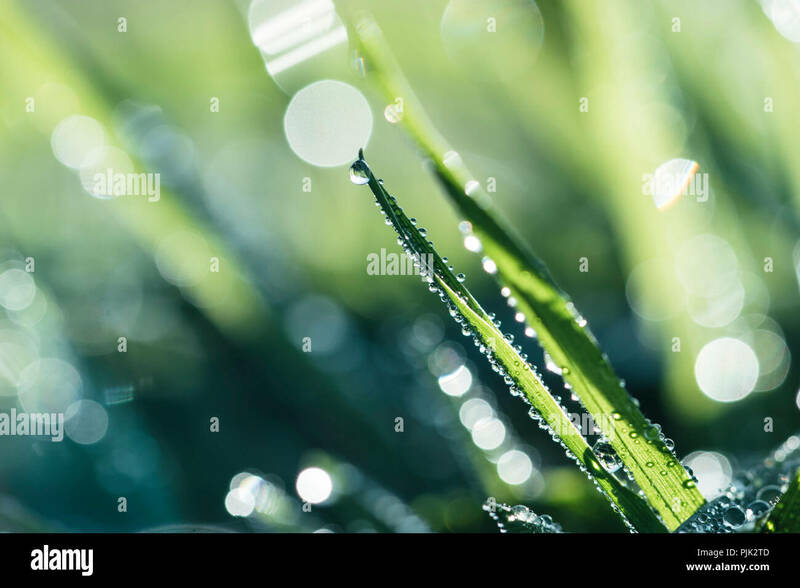 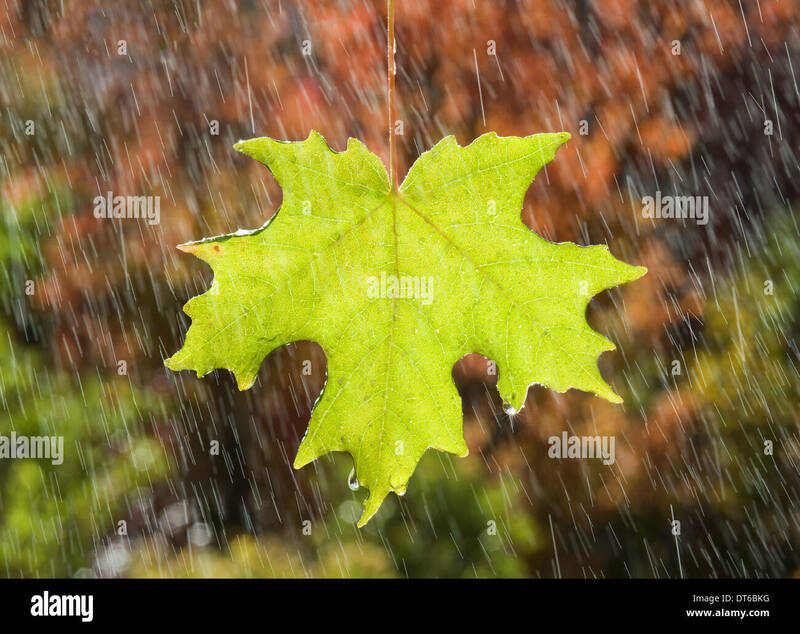 A vivid green maple leaf glistening in the rain, against a background of brown autumn leaves. 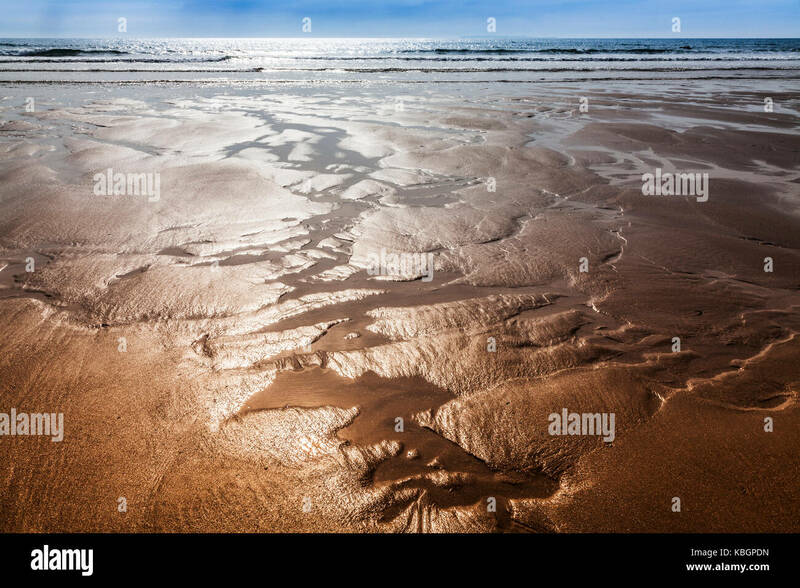 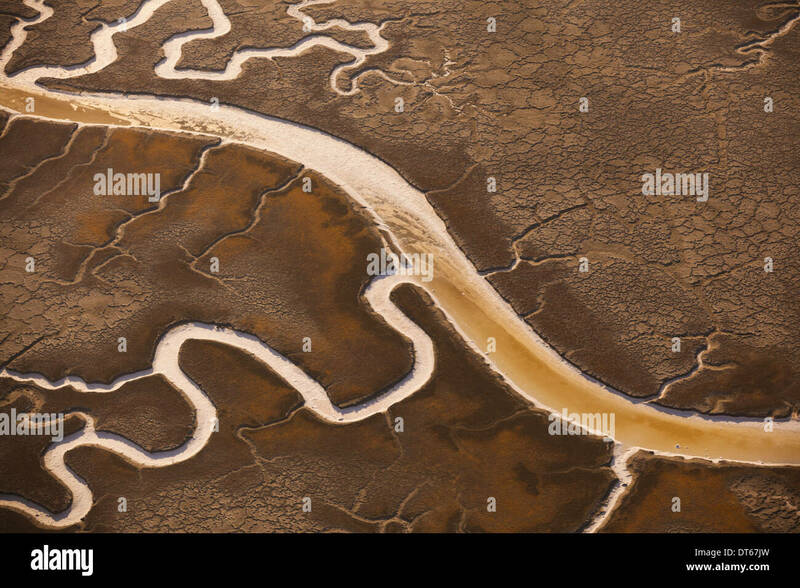 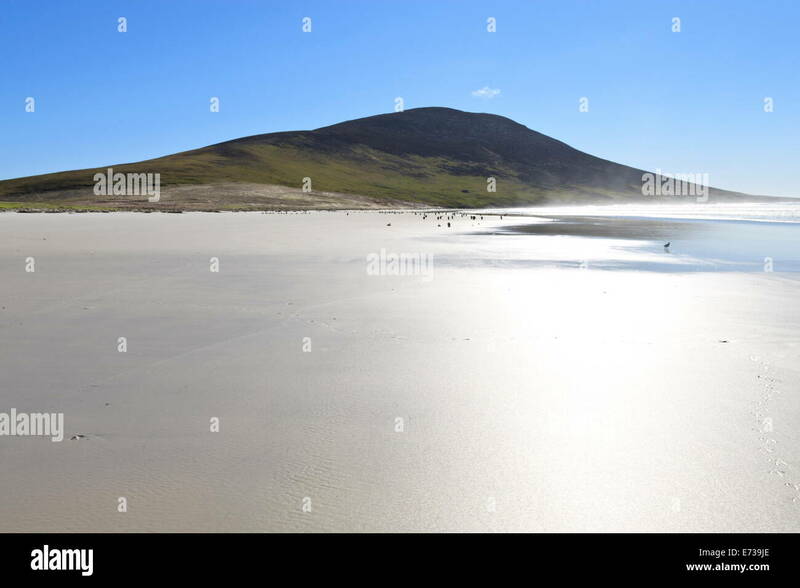 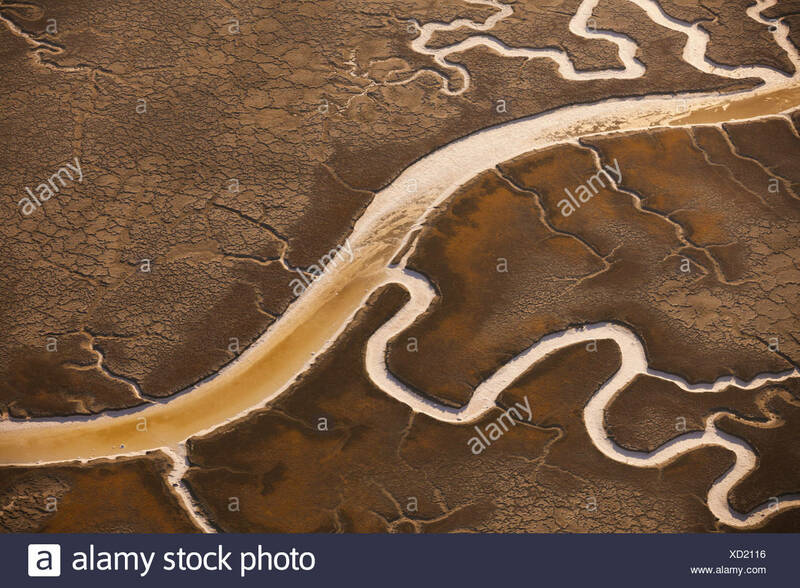 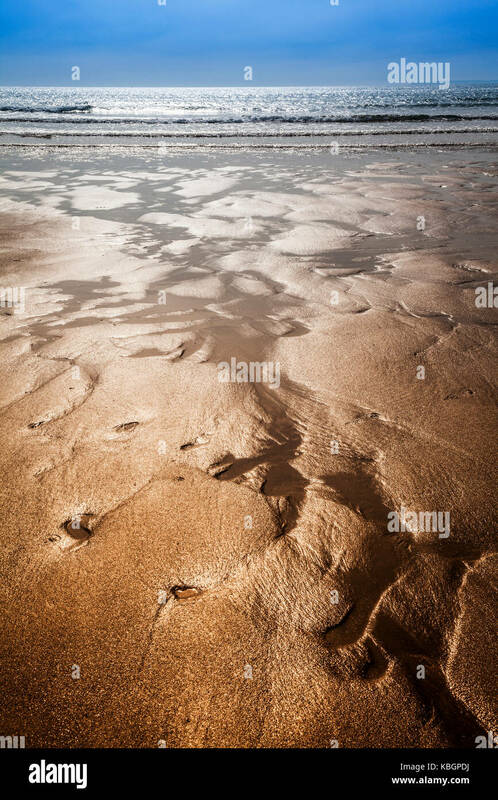 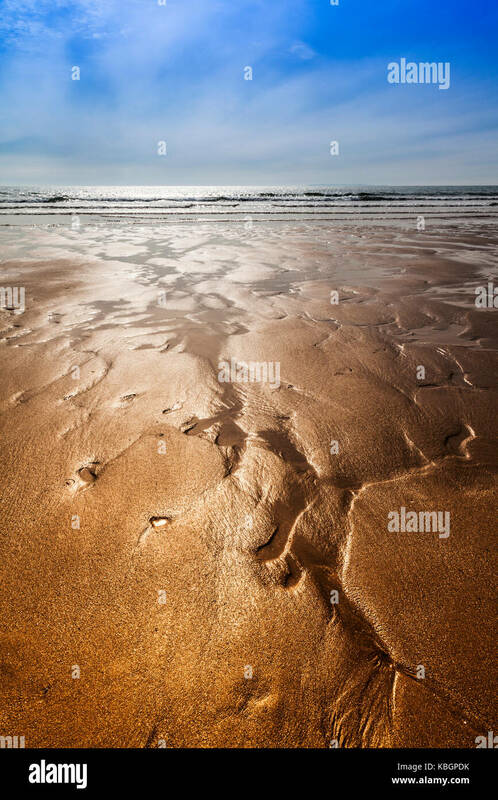 Glistening sand rivulets form abstract patterns on the beach. 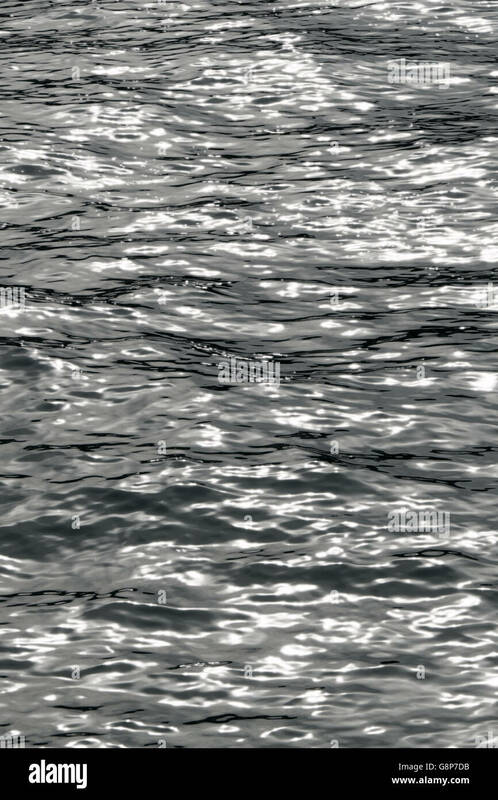 Silvery glistening sea water ripples close up detail. 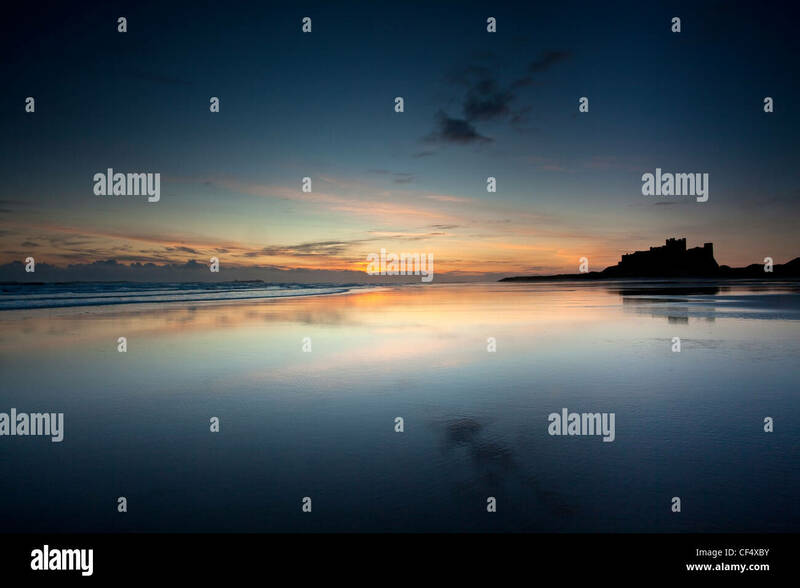 Early dawn light reflected in the glistening shore by Bamburgh Castle. 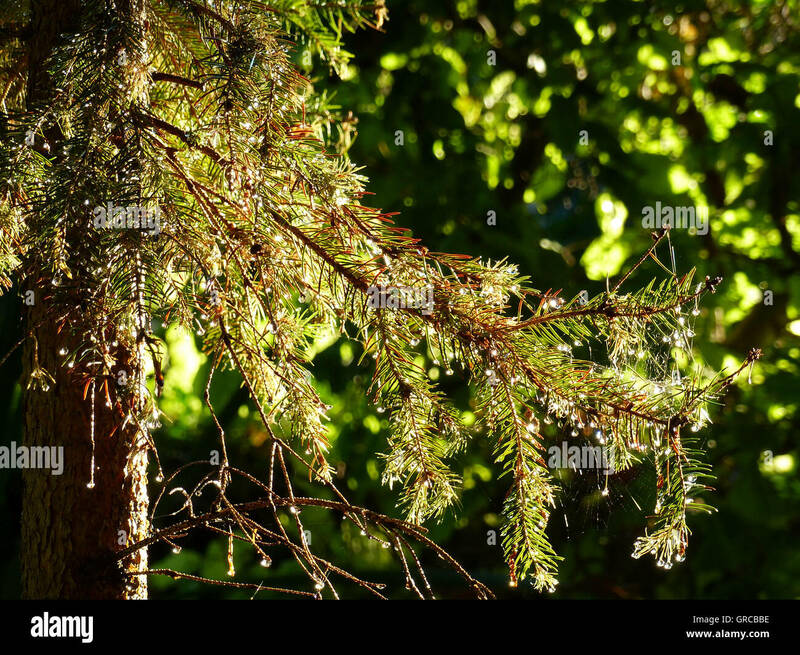 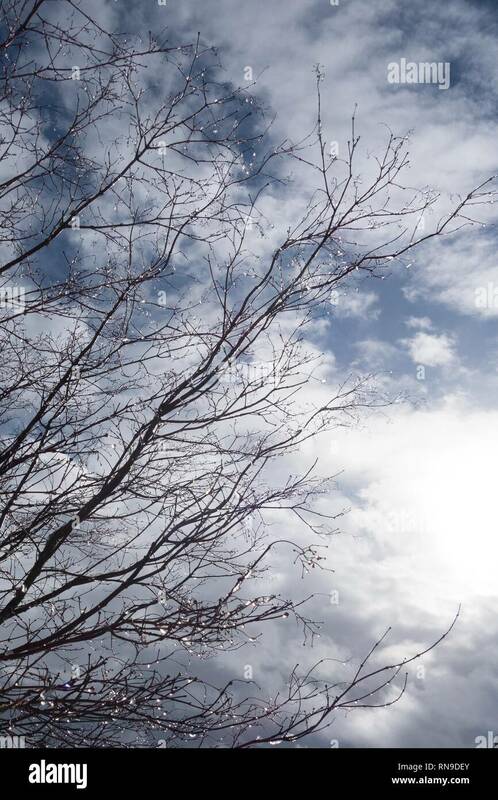 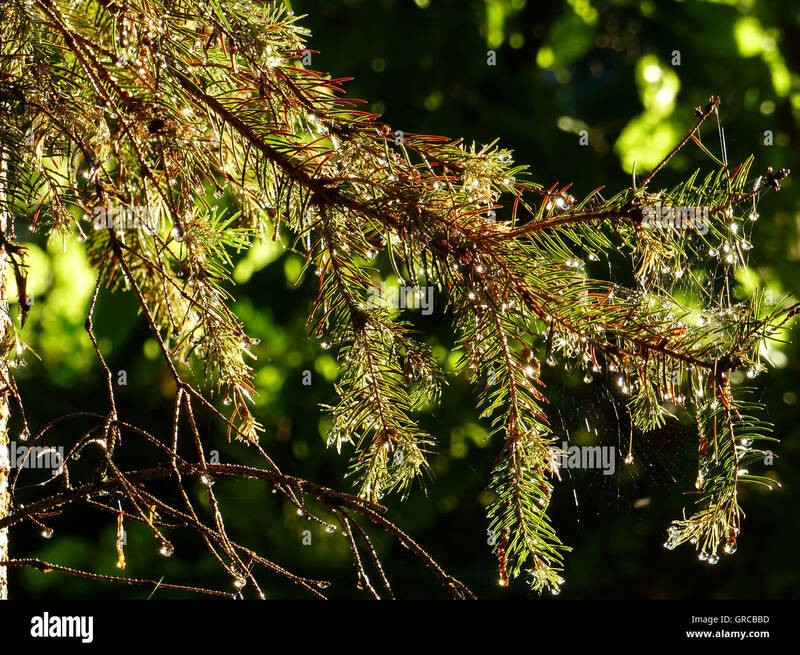 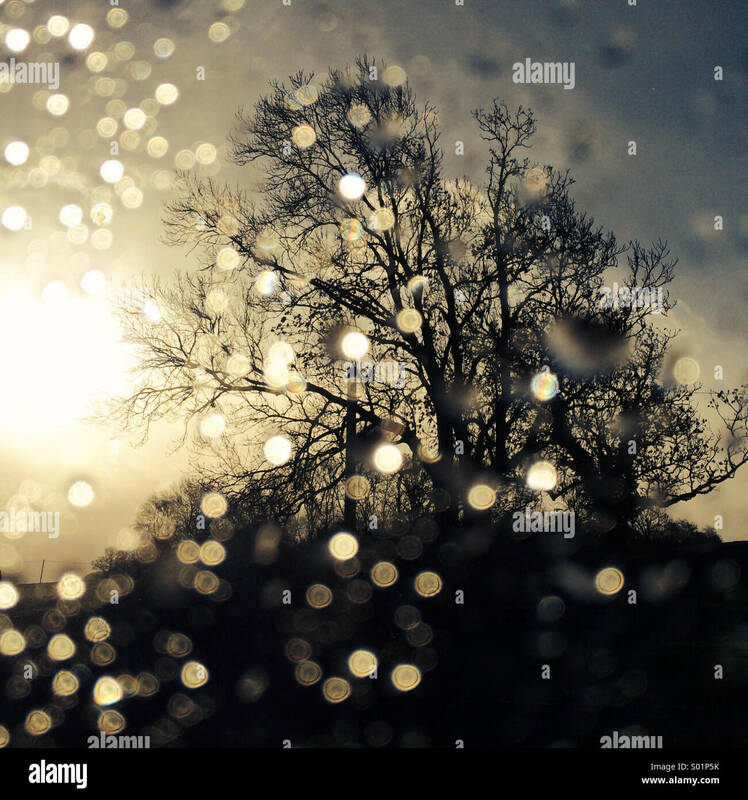 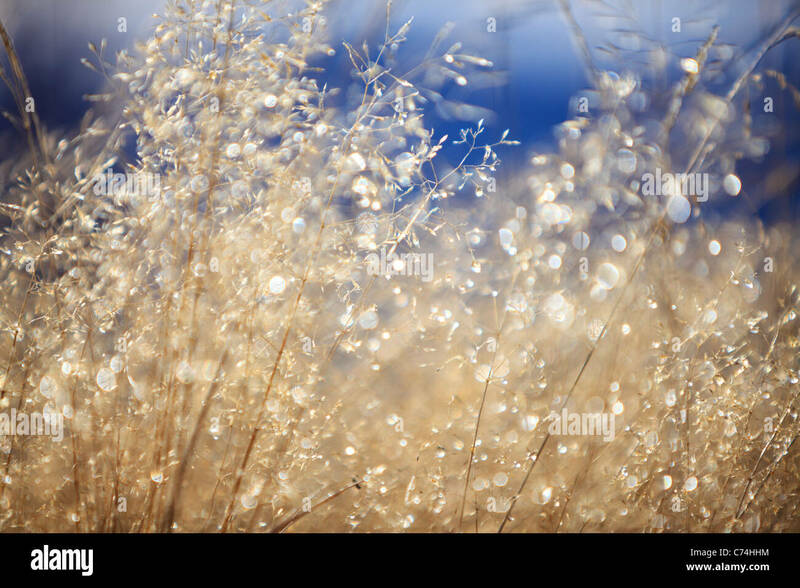 Glistening raindrops on bare tree branches. 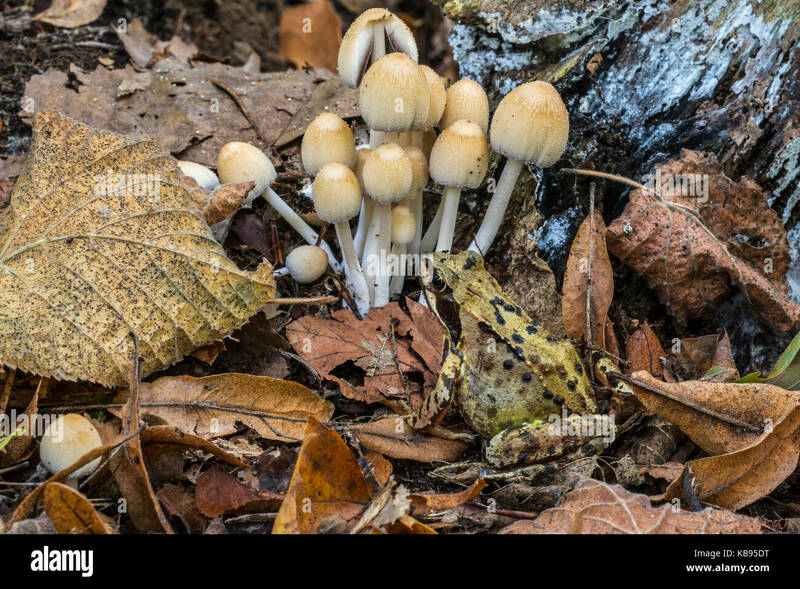 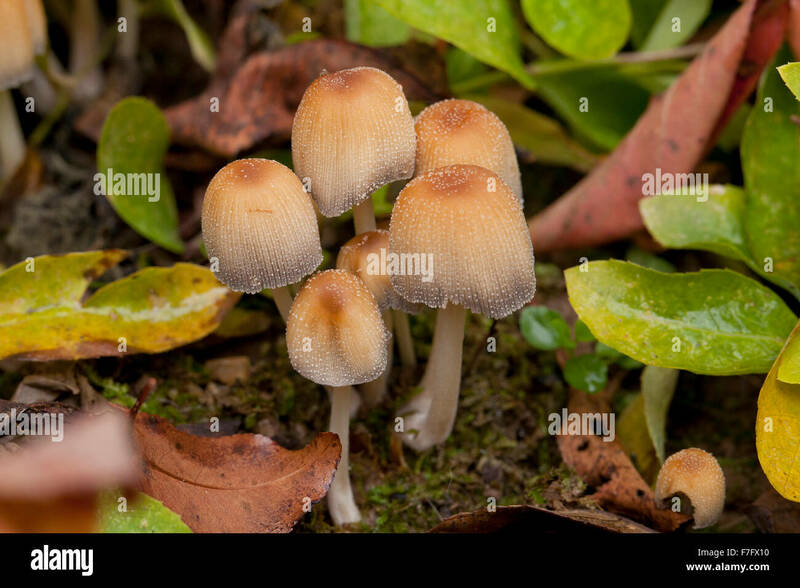 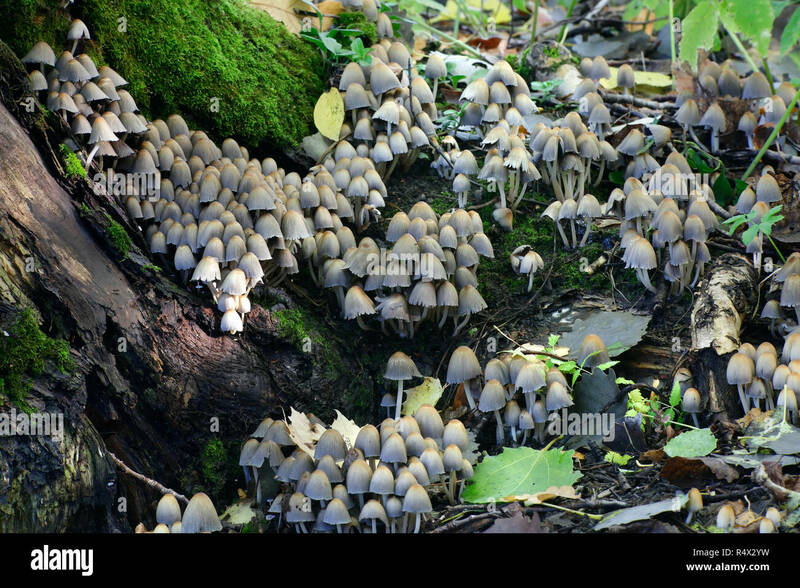 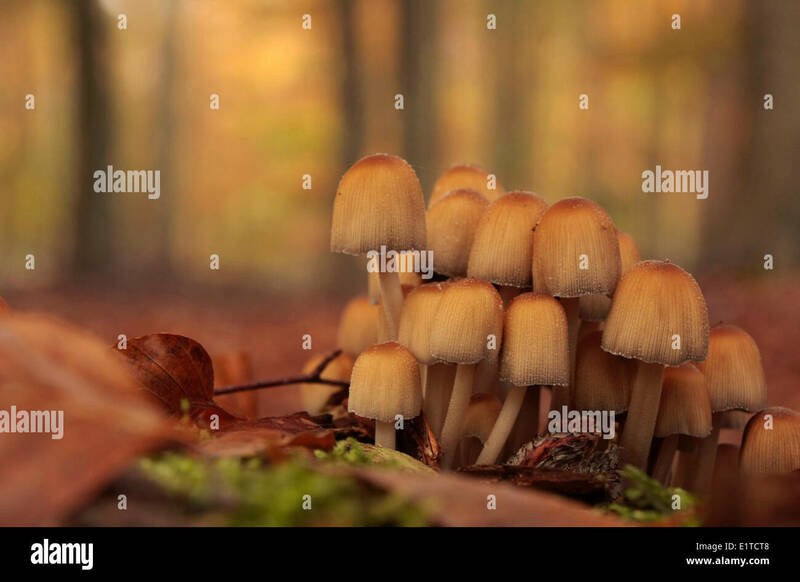 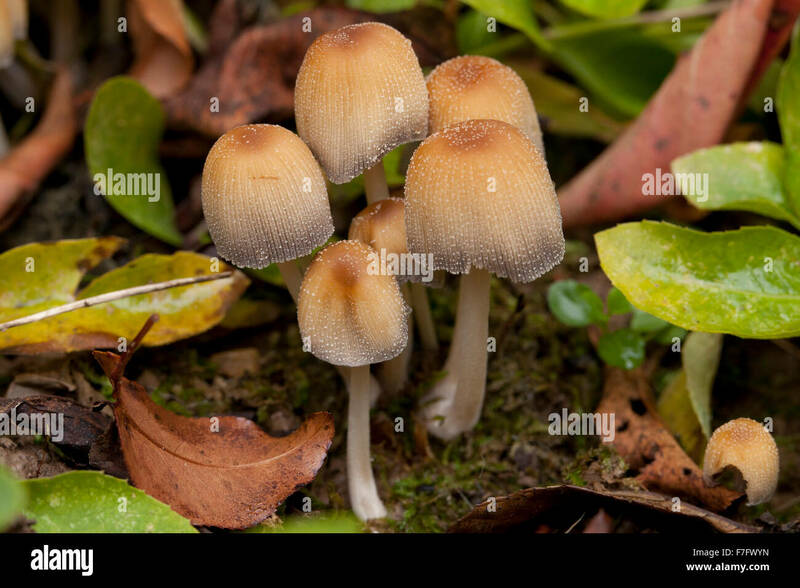 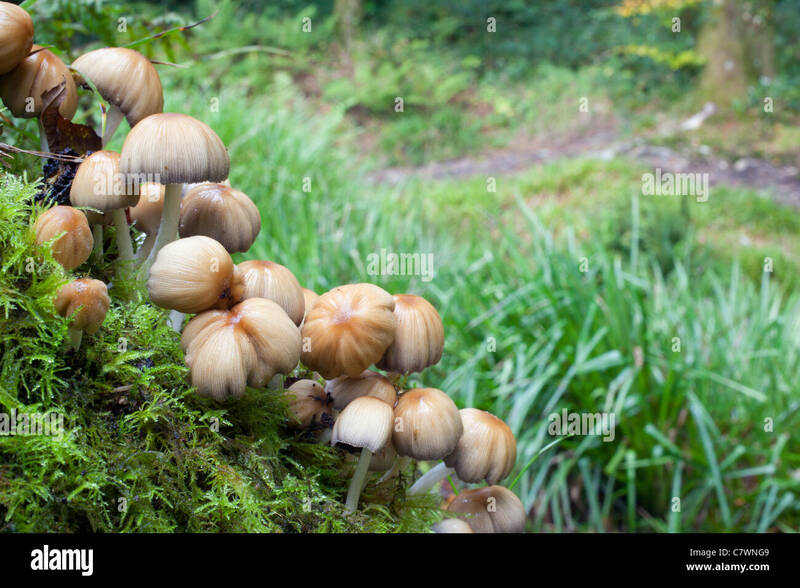 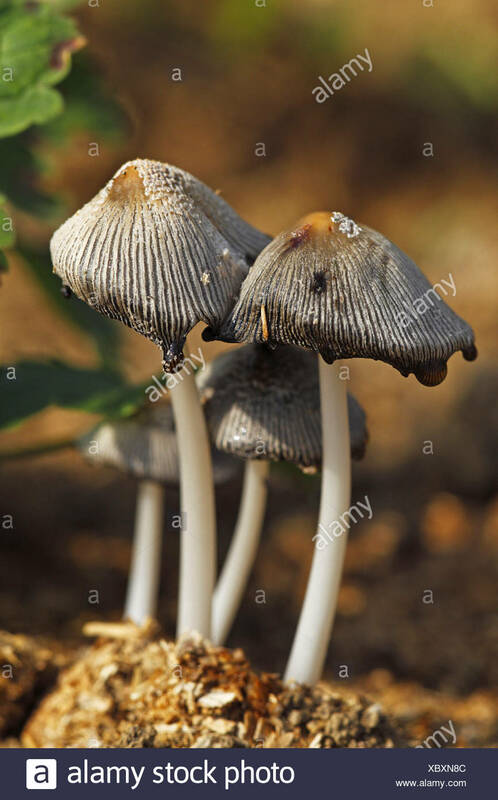 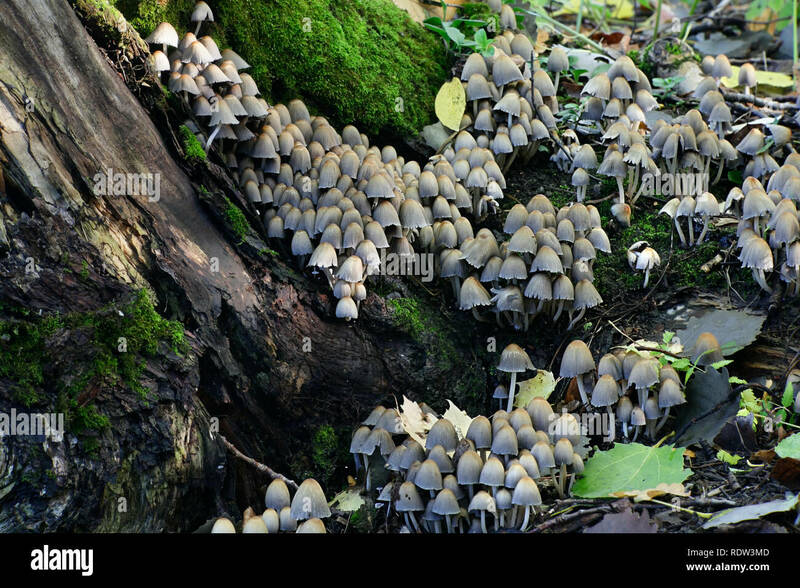 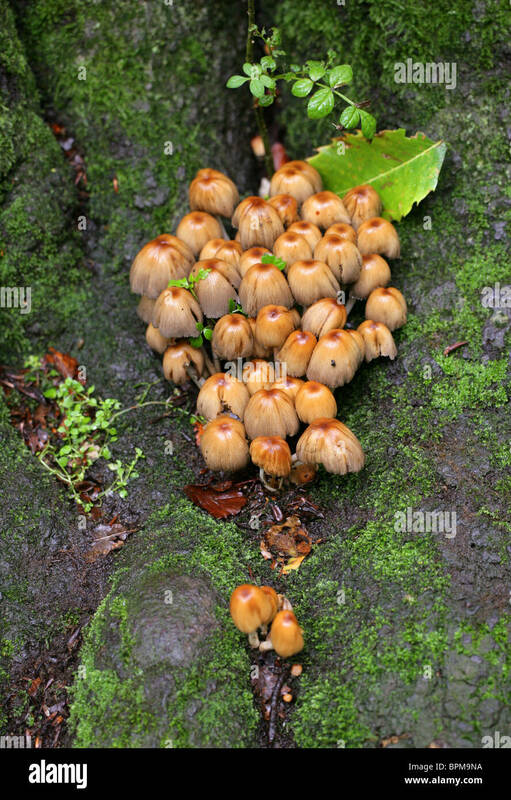 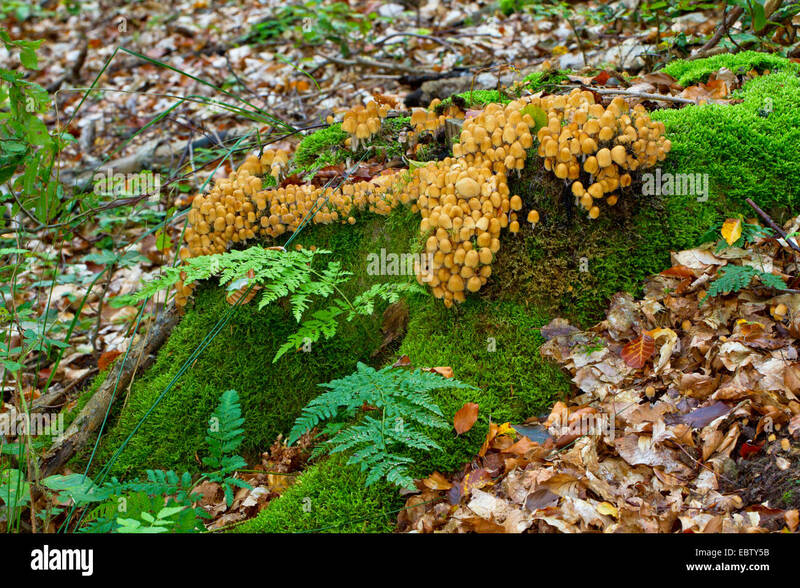 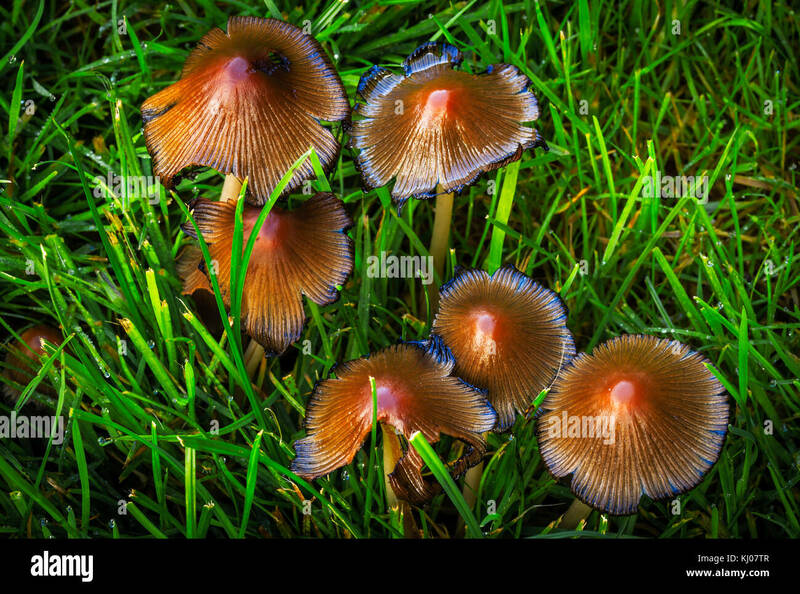 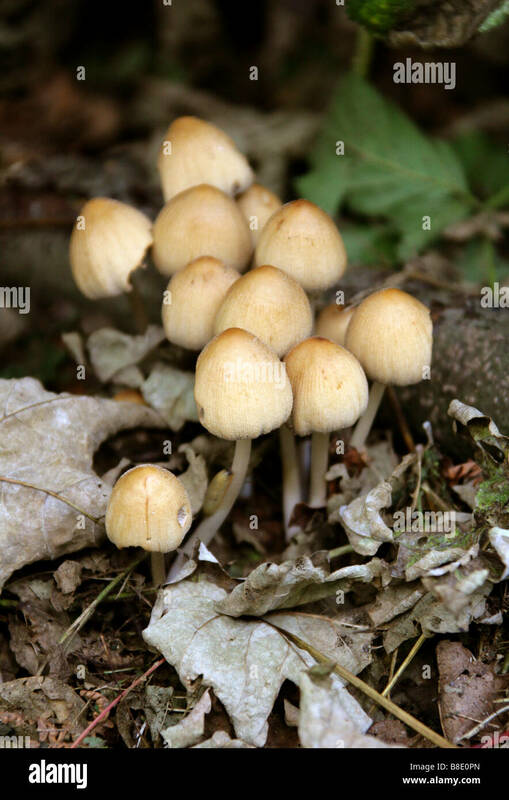 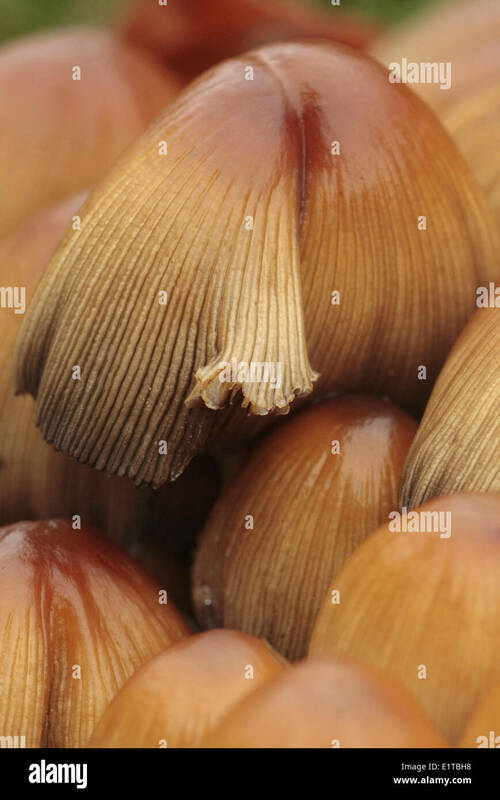 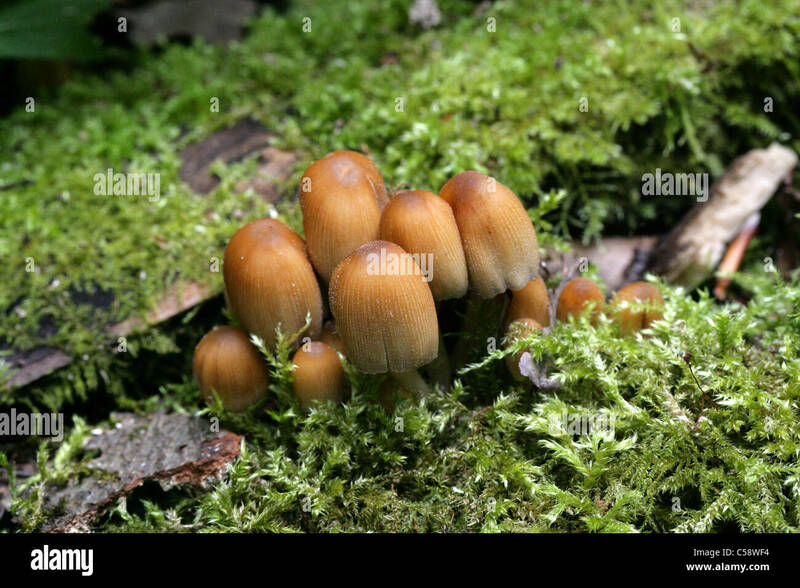 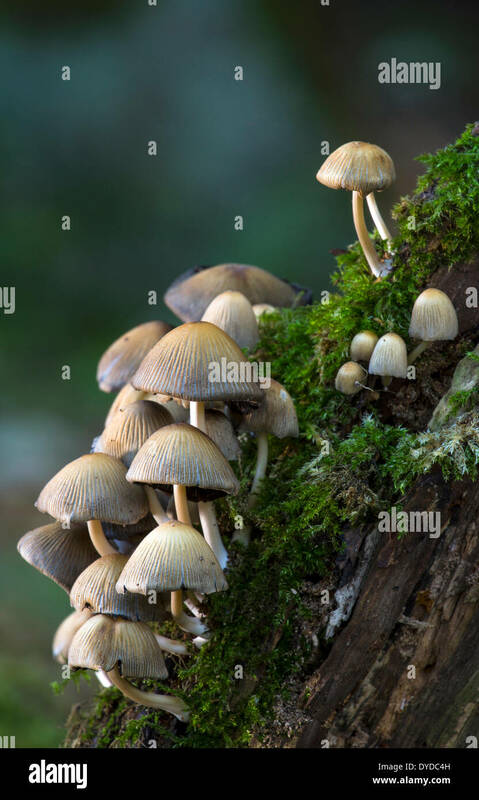 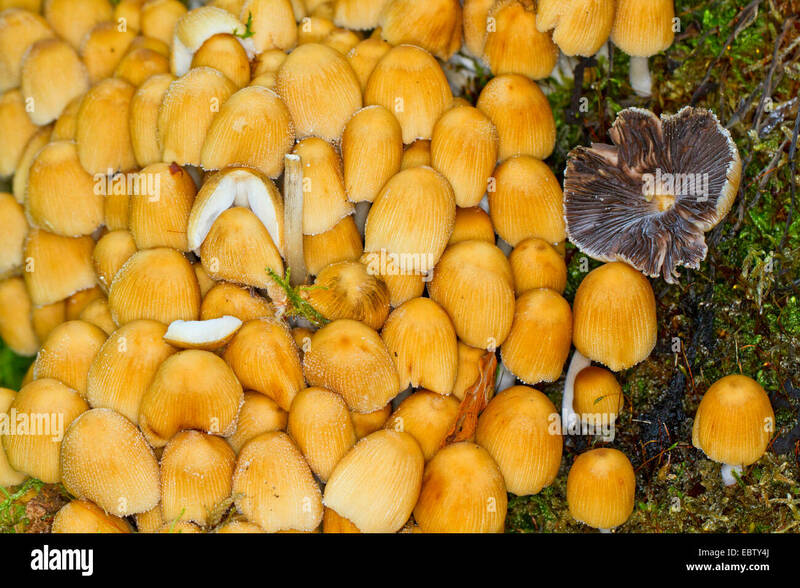 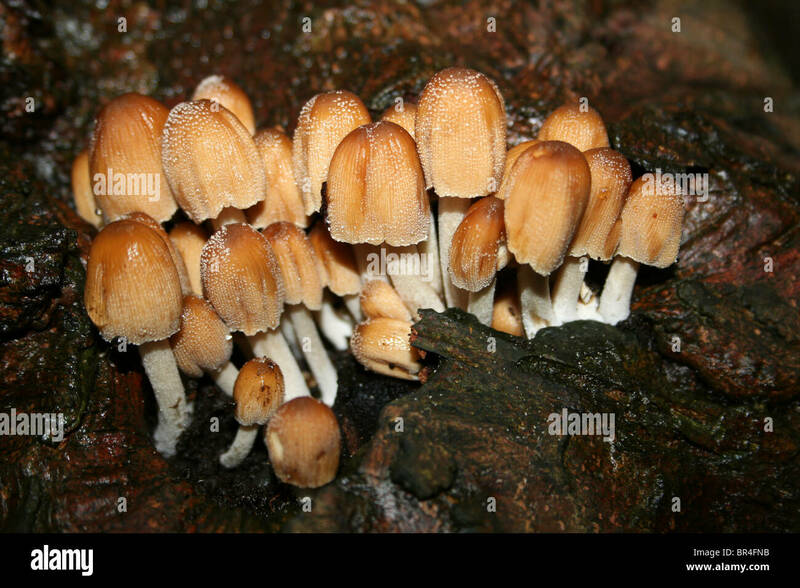 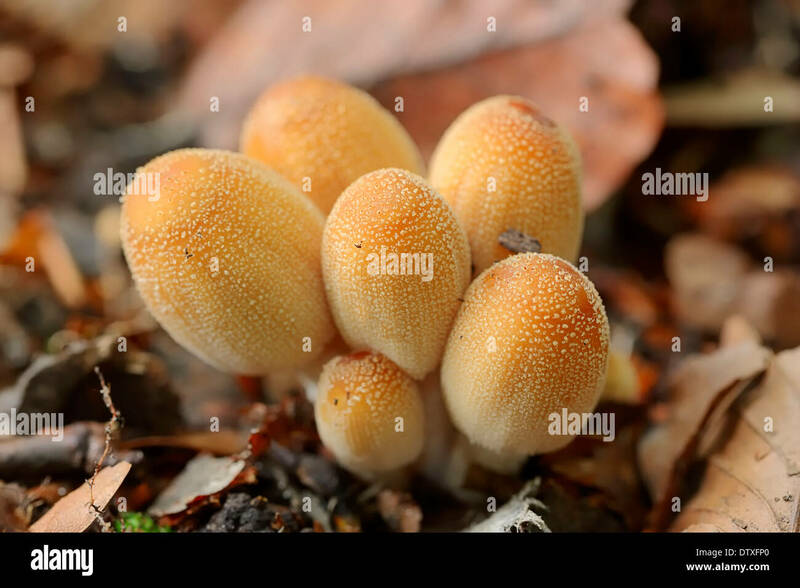 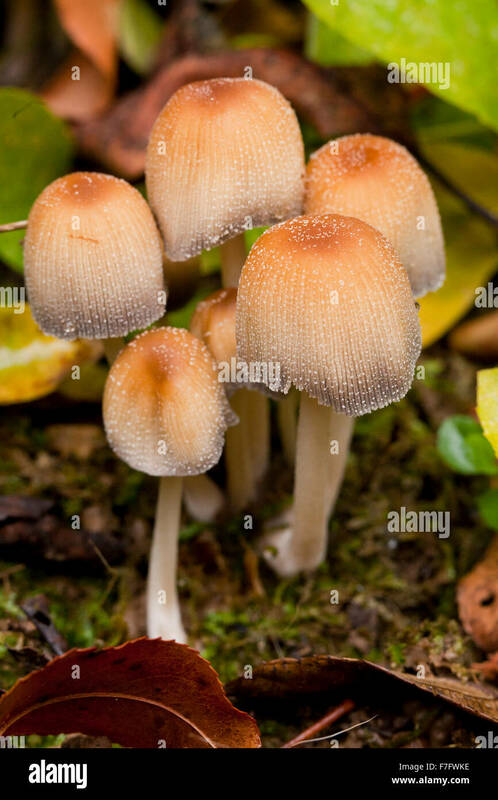 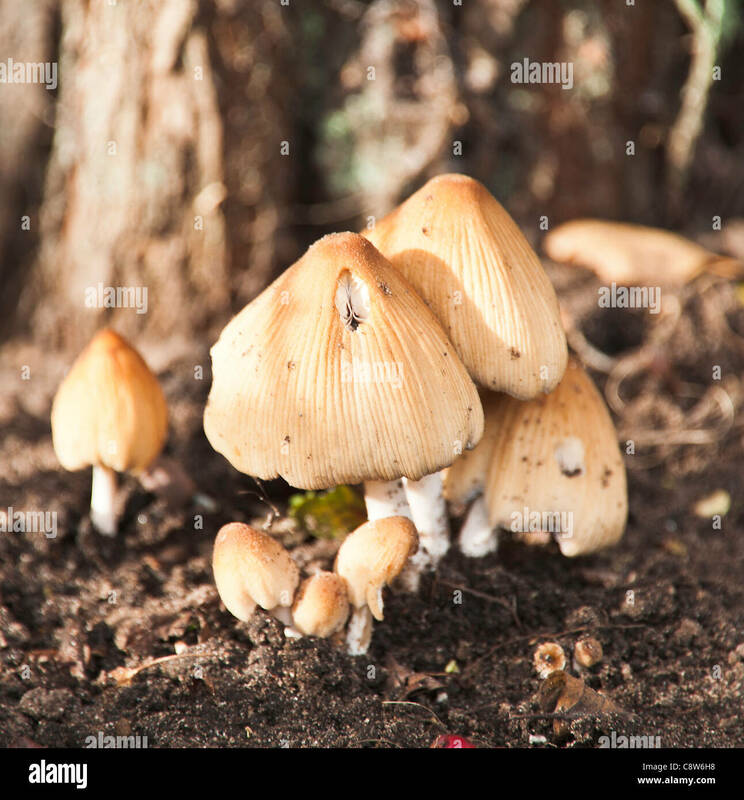 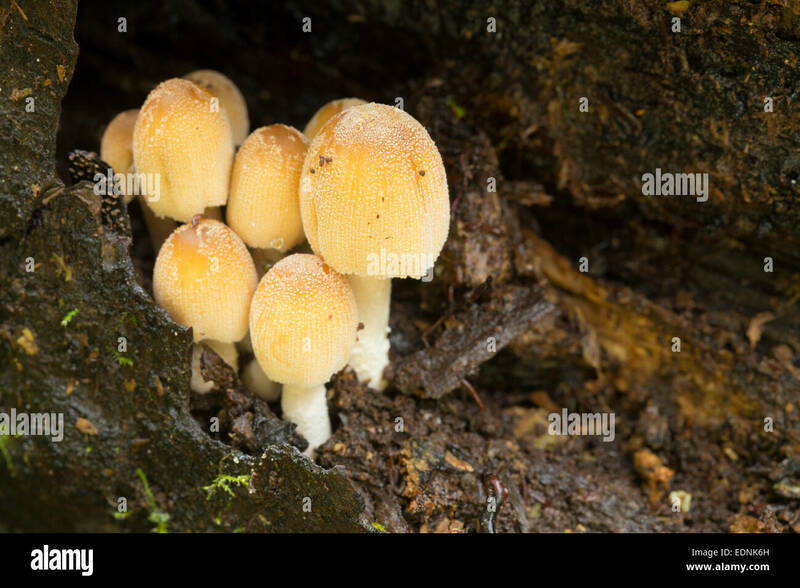 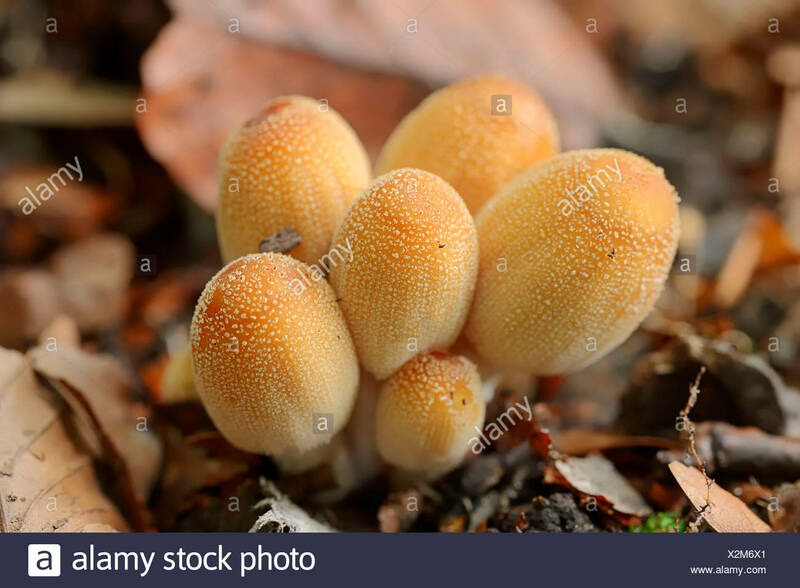 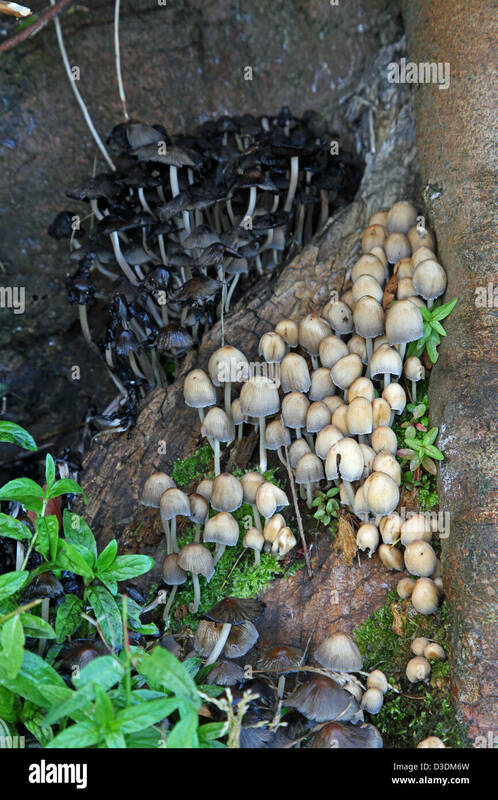 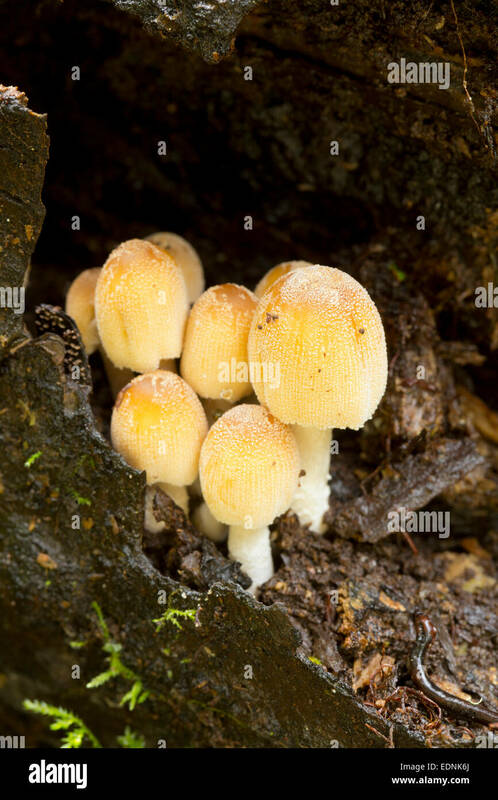 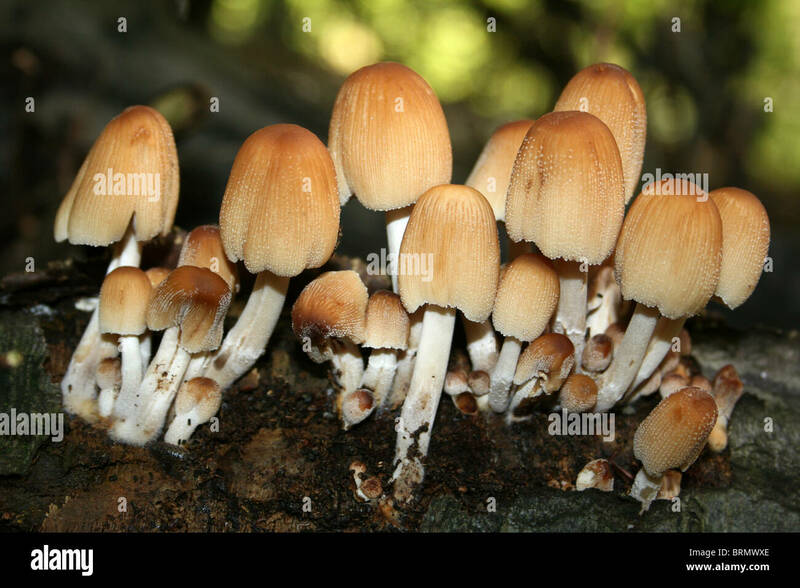 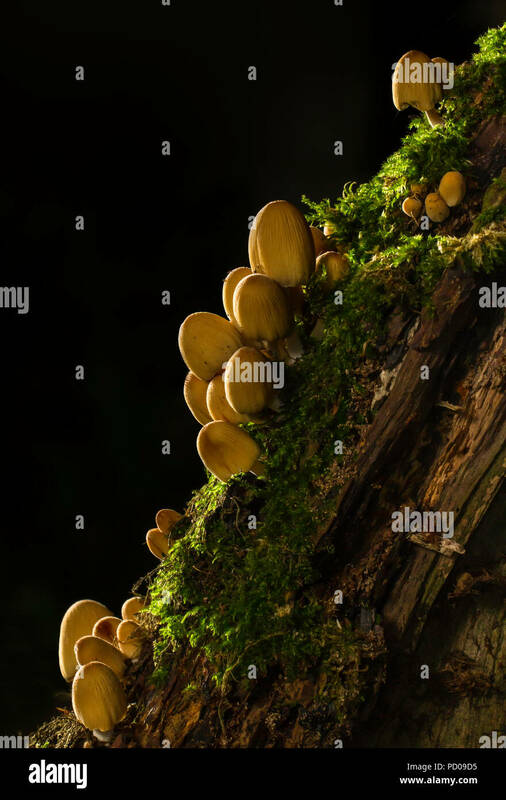 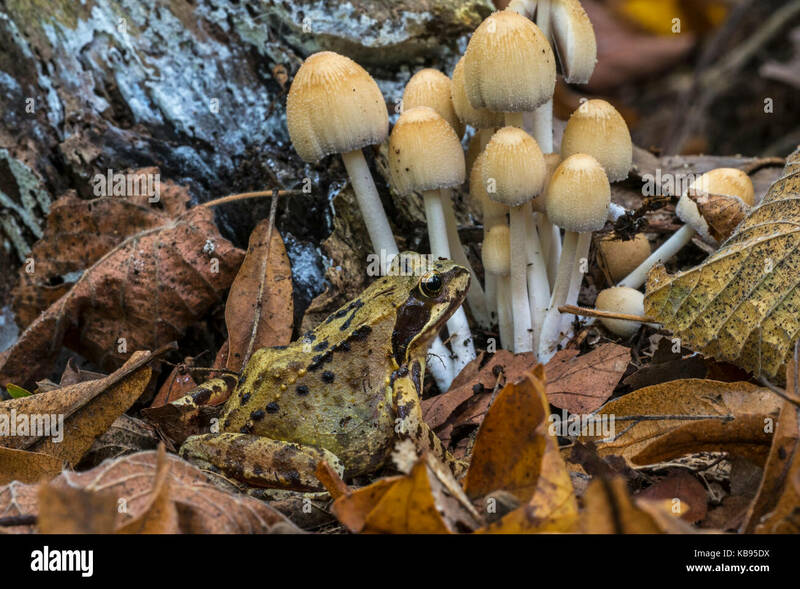 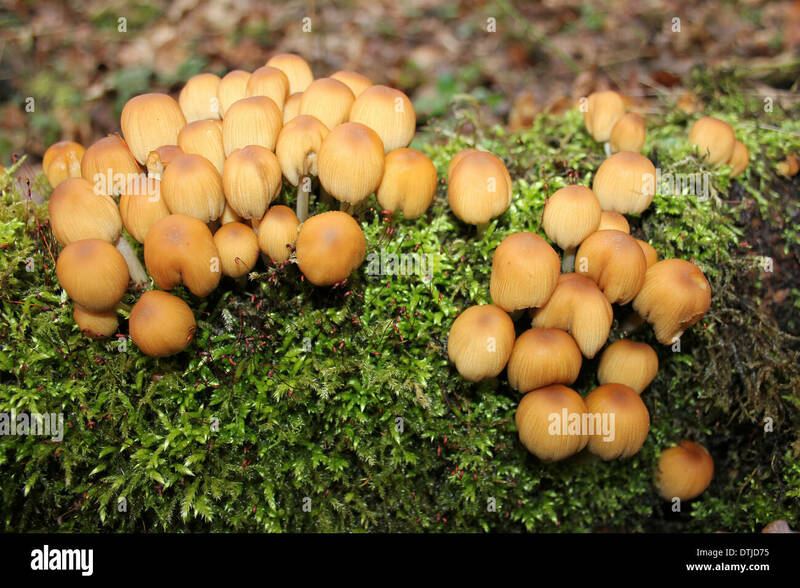 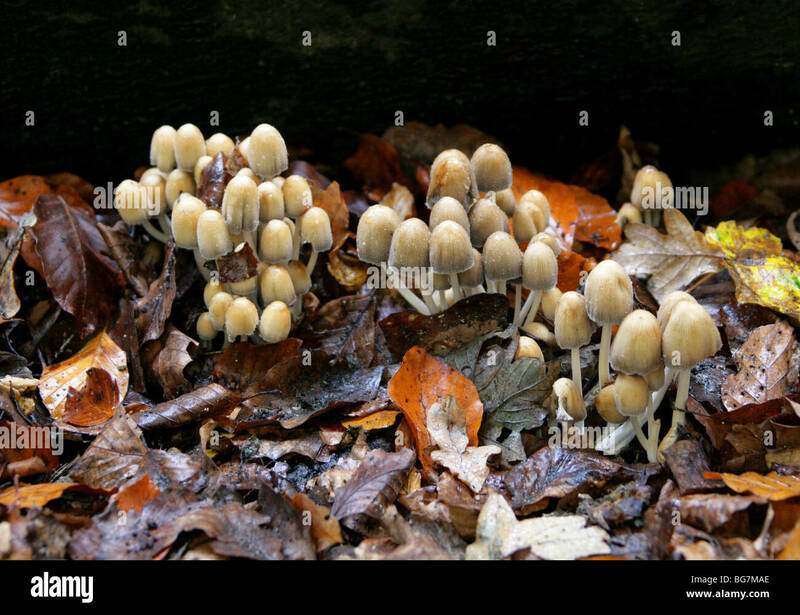 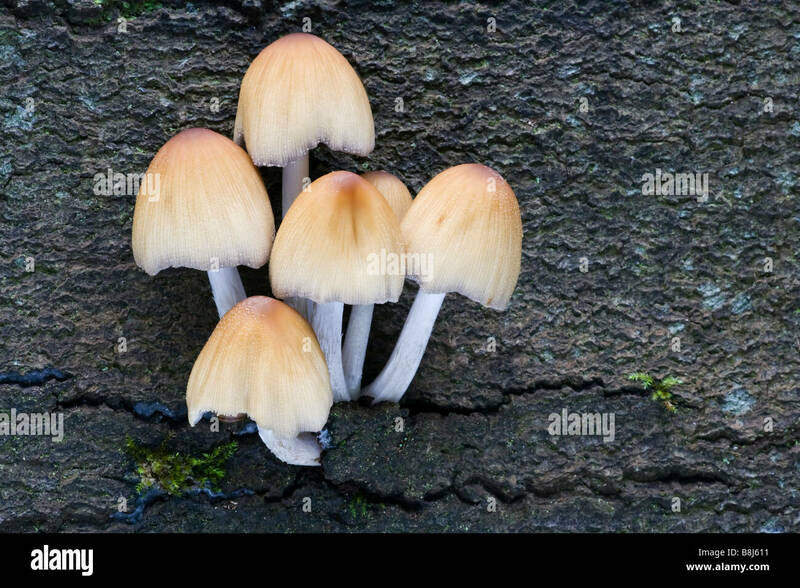 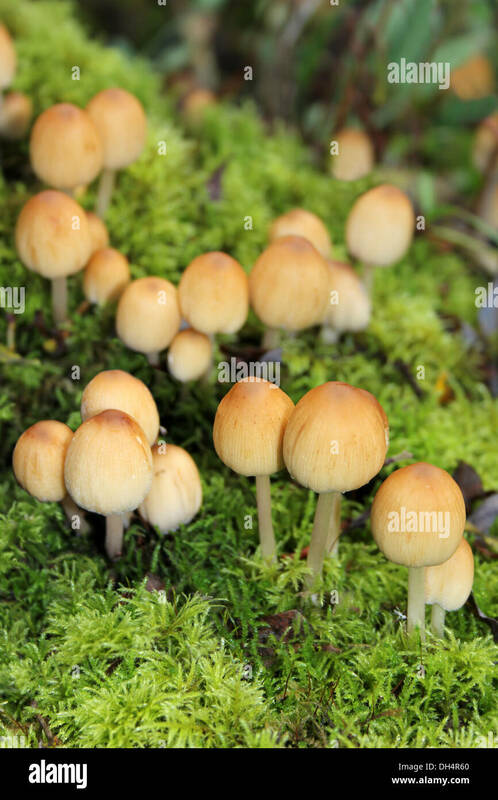 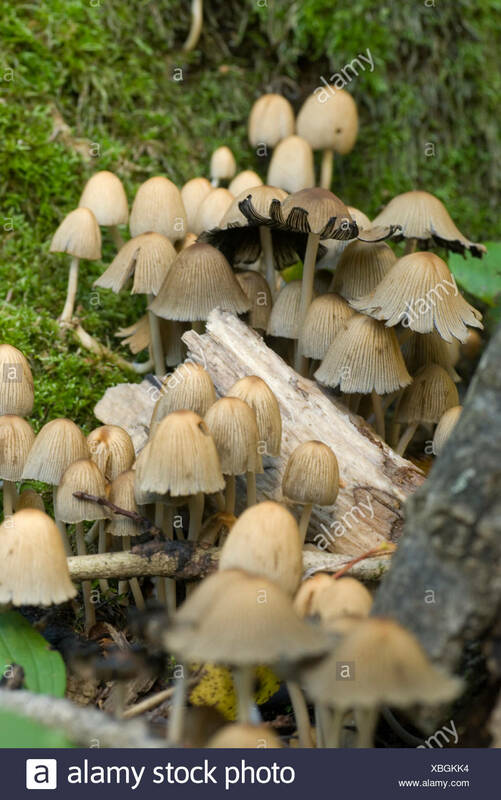 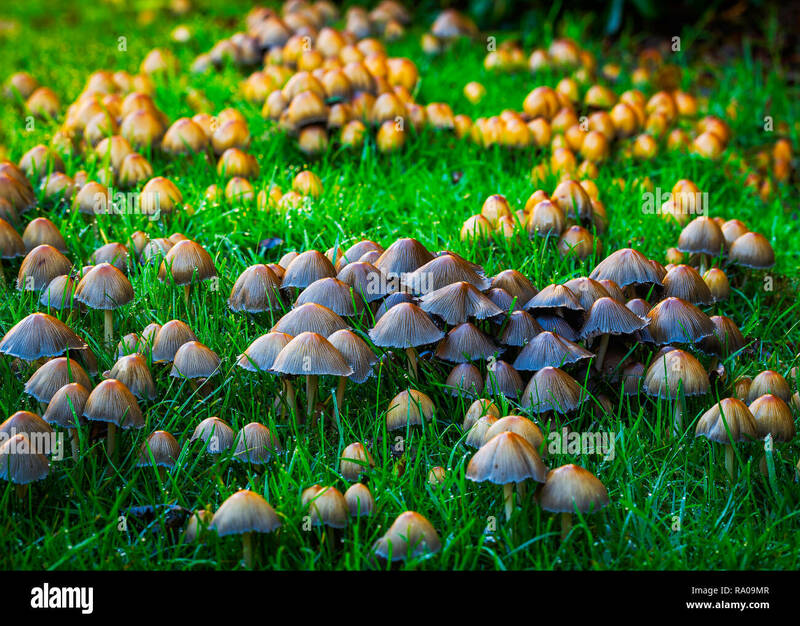 Group of fungi, Coprinellus micaceus or Glistening Inkcap, growing on the stump of a fallen tree. 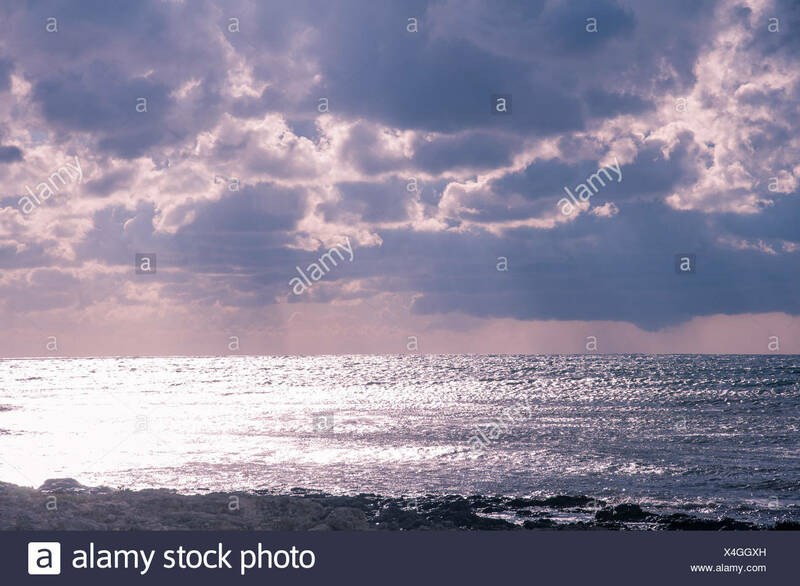 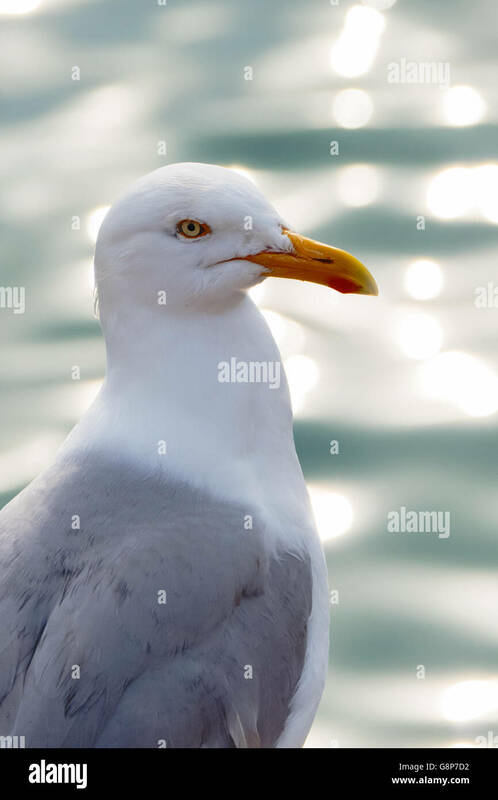 Seagull bird looking out over a glistening sea in St. Ives, Cornwall England. 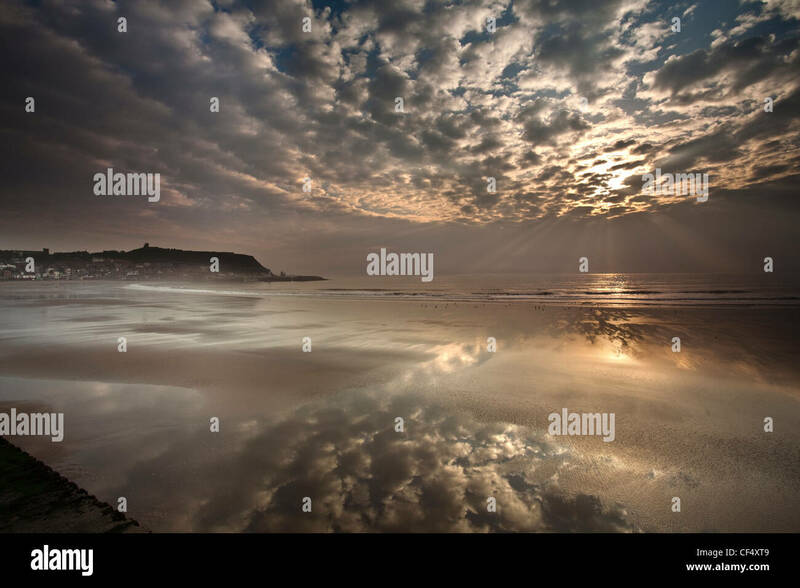 Mottled clouds reflected on the glistening beach of the South Bay at Scarborough at sunrise. 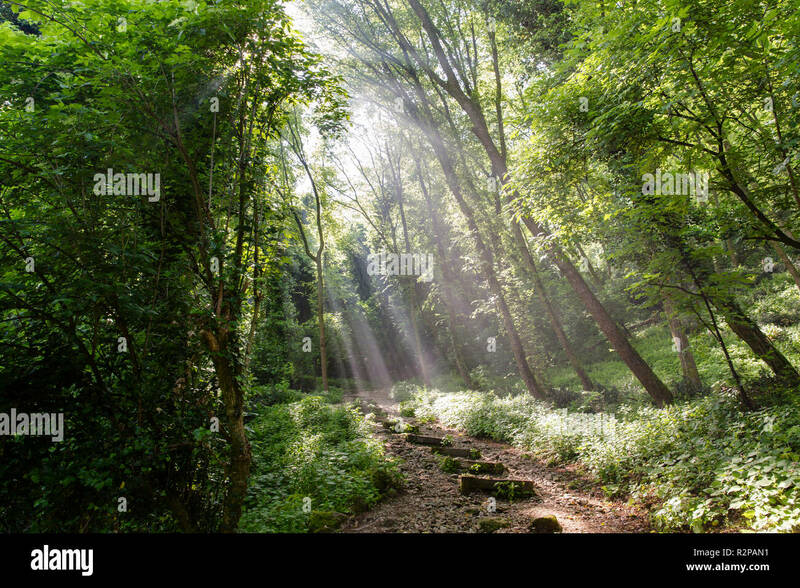 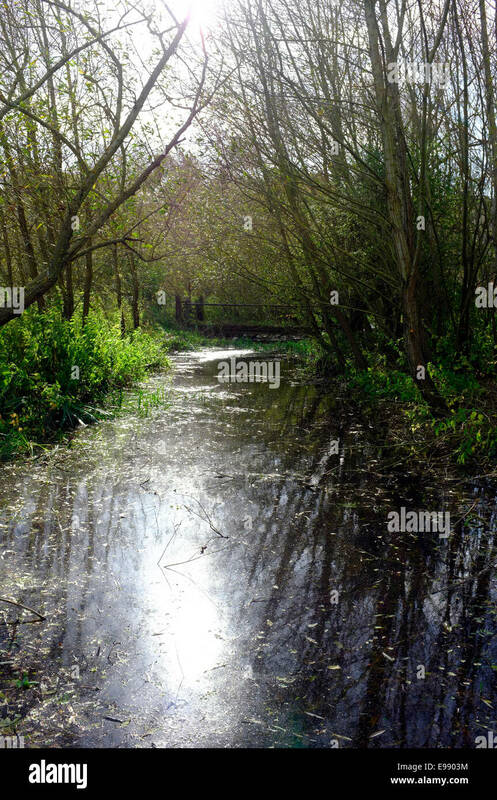 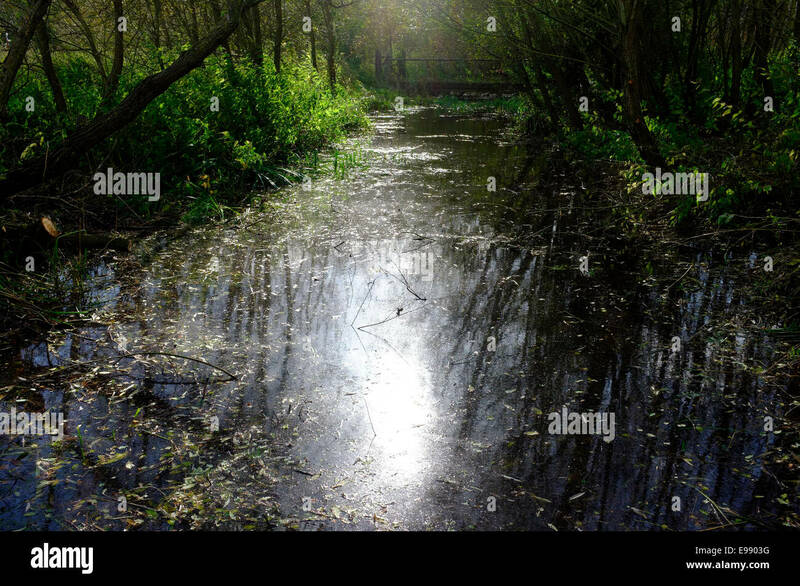 Small stream with sunlight glistening on the water. 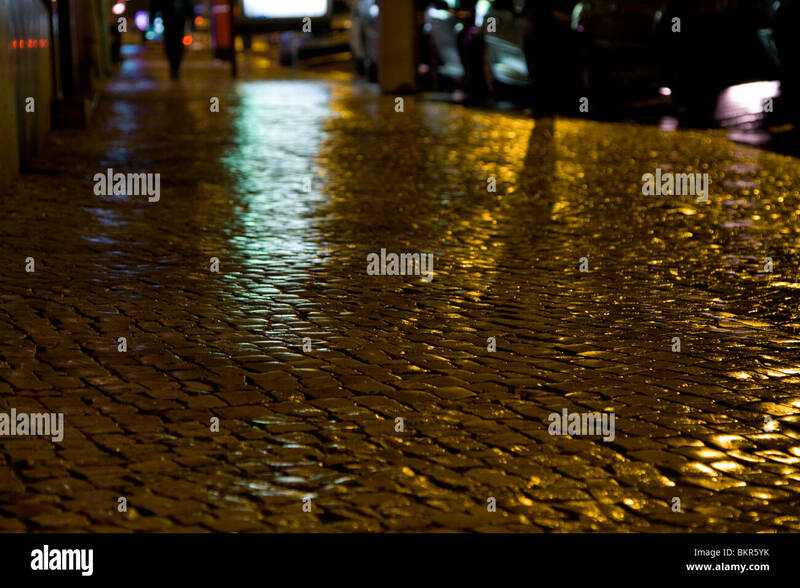 The glistening cobblestone streets in the evening, after a rain. 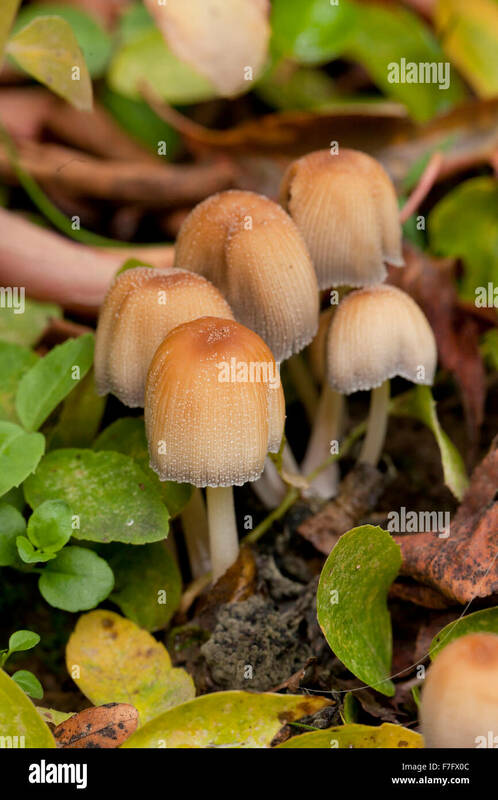 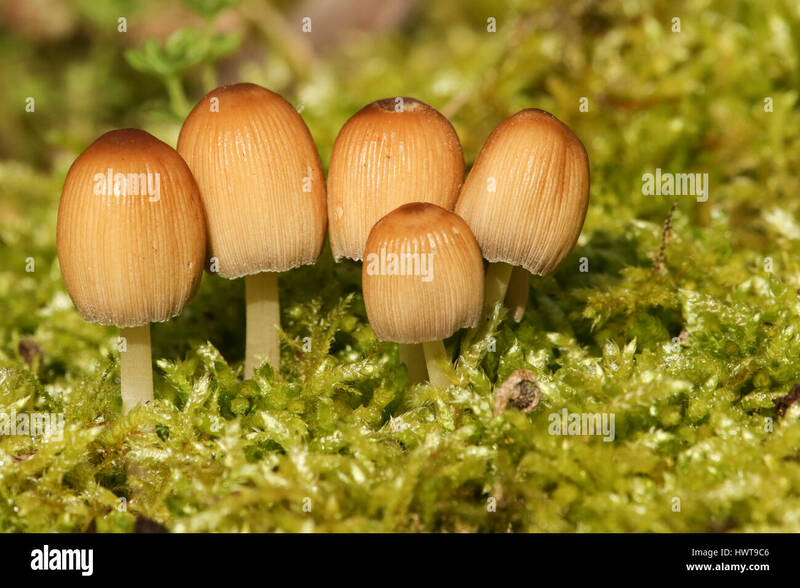 Five small Glistening Inkcap (Coprinellus micaceus) growing out of moss . 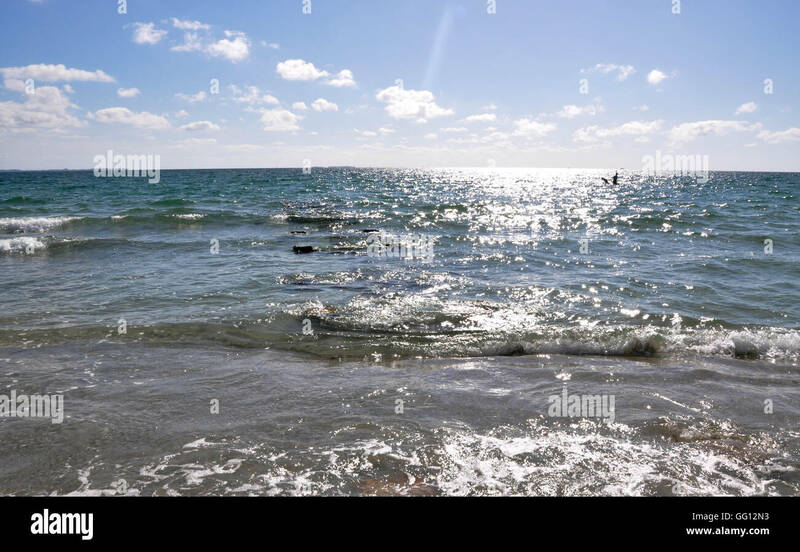 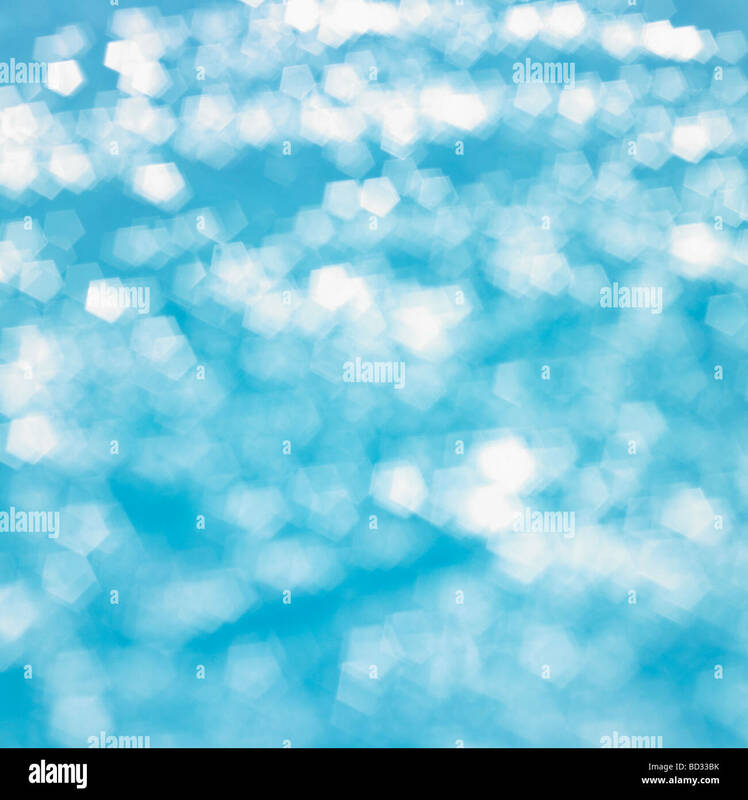 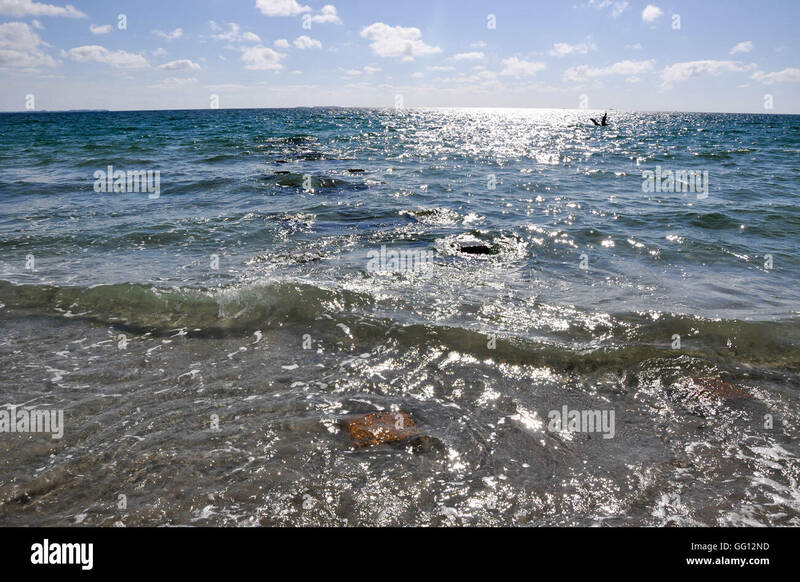 Glistening Indian Ocean seascape under a blue sky at the North Coogee Beach in Western Australia. 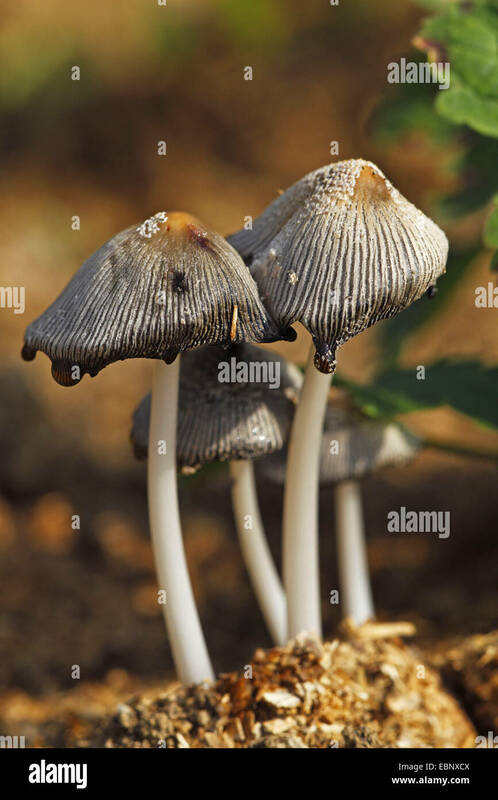 Glistening Inkcap Fungi, Coprinellus micaceus, Psathyrellaceae. 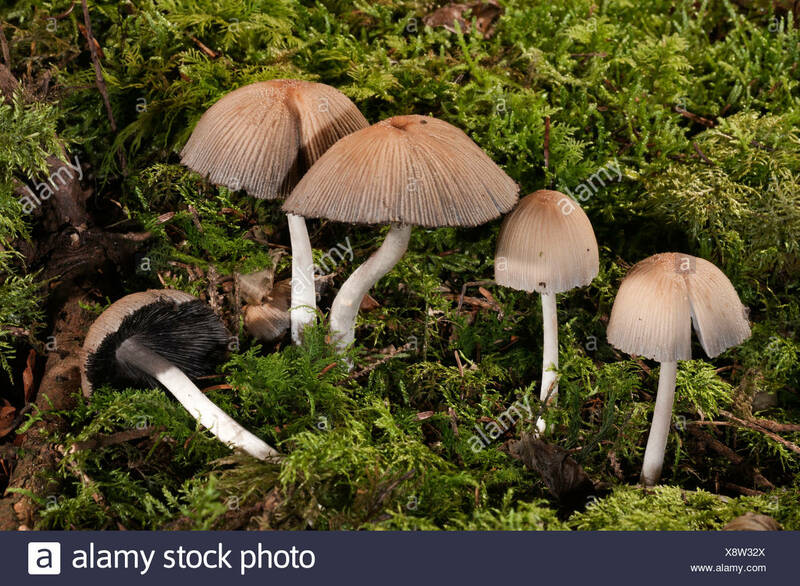 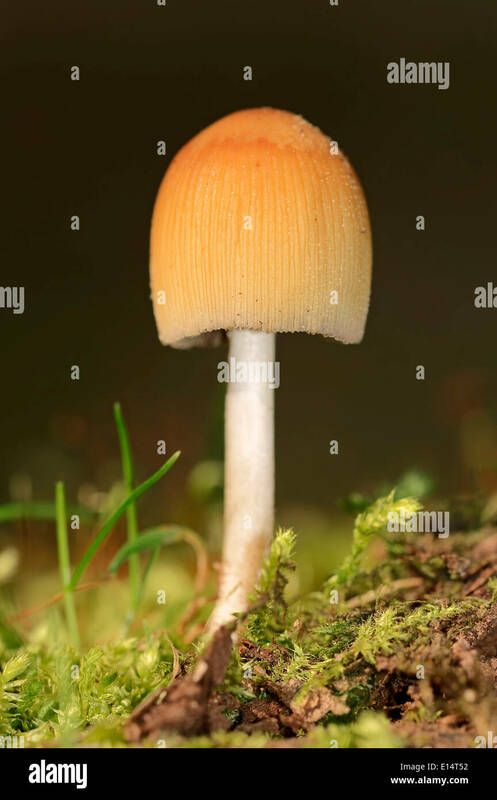 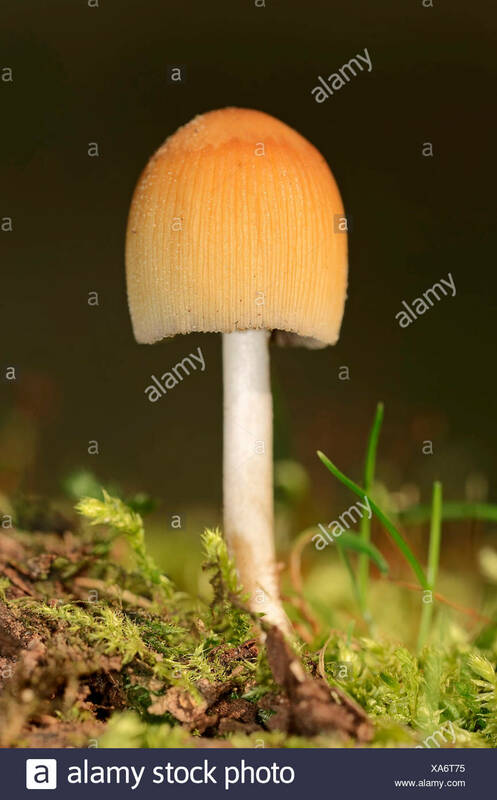 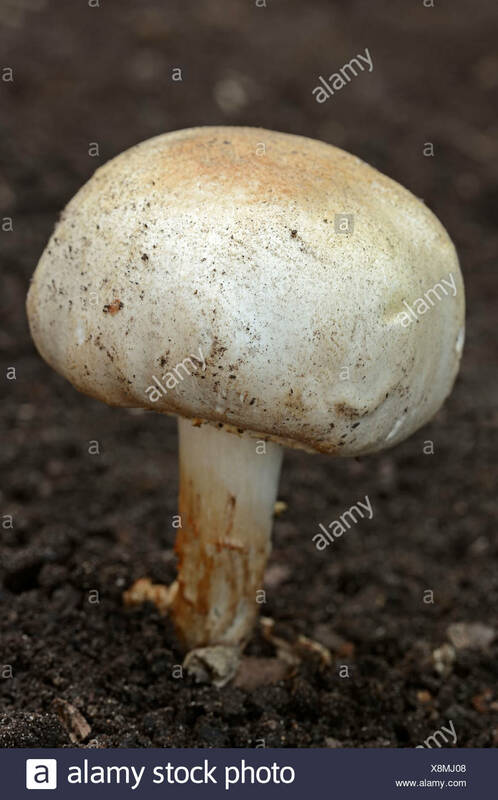 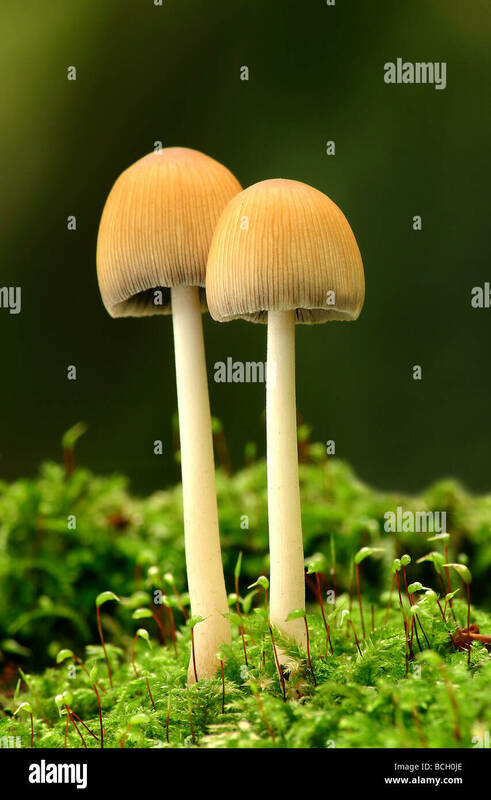 Previously Coprinus micaceus, Coprinaceae. 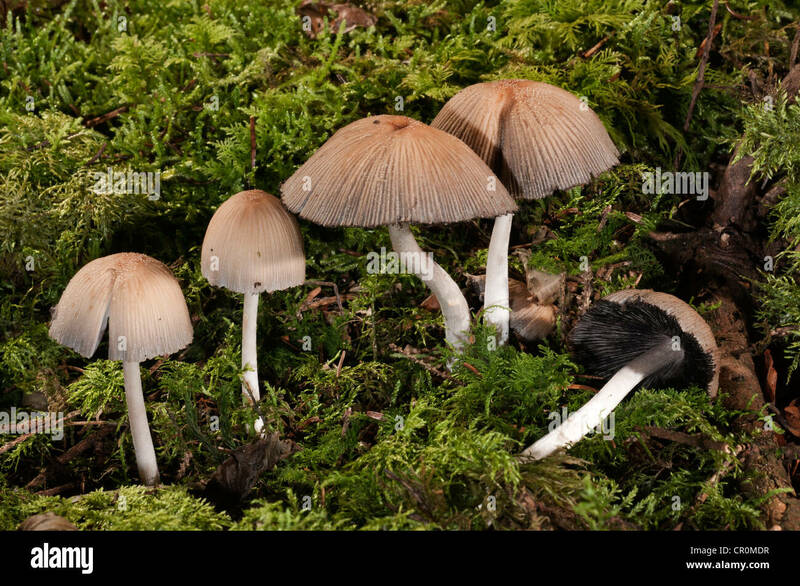 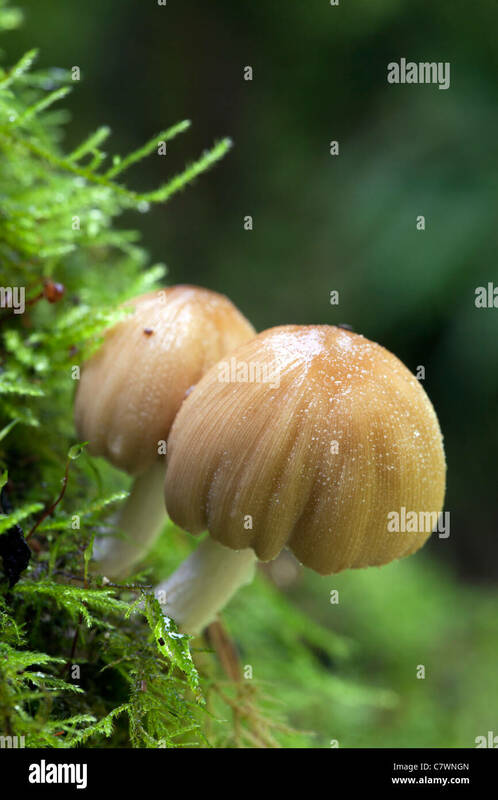 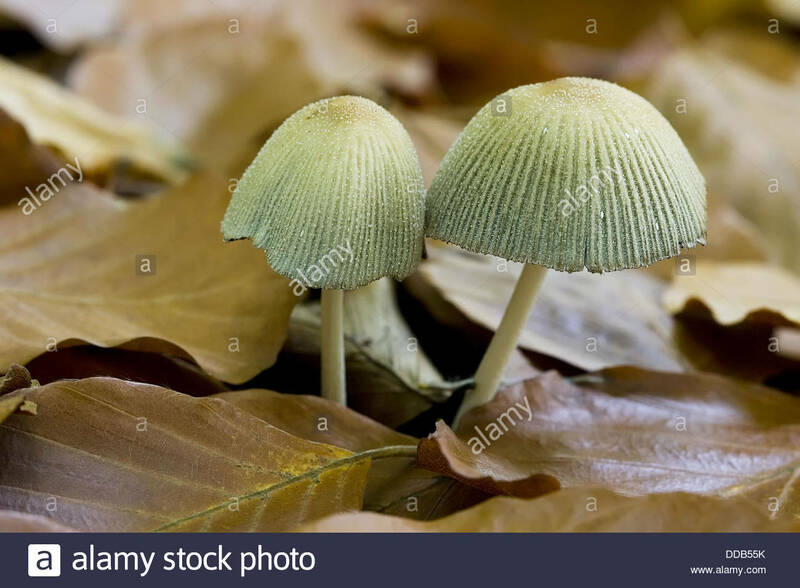 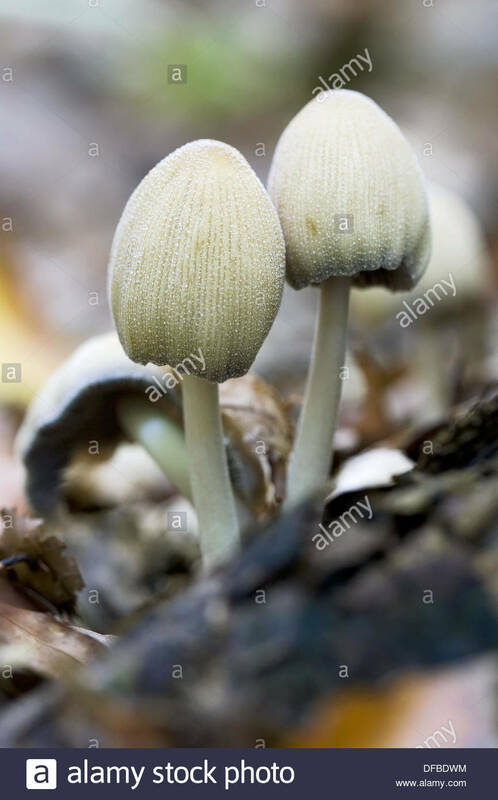 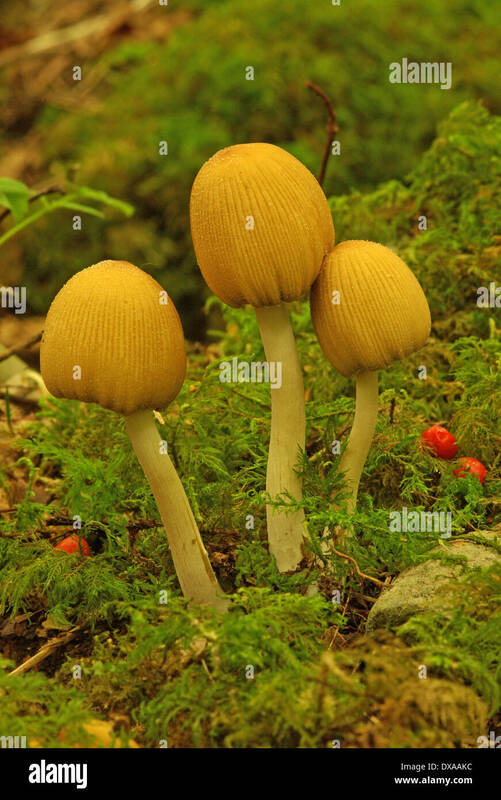 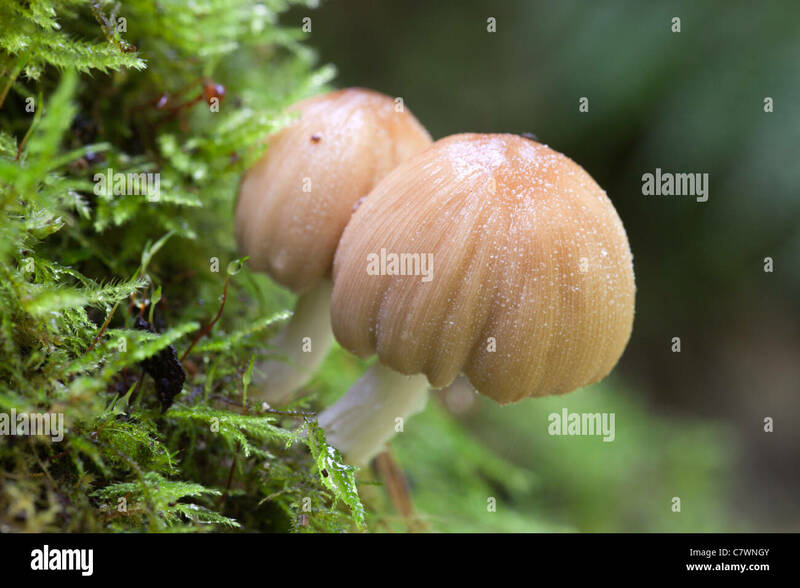 Glistening Inkcaps (Coprinus micaceus) growing in the forest.